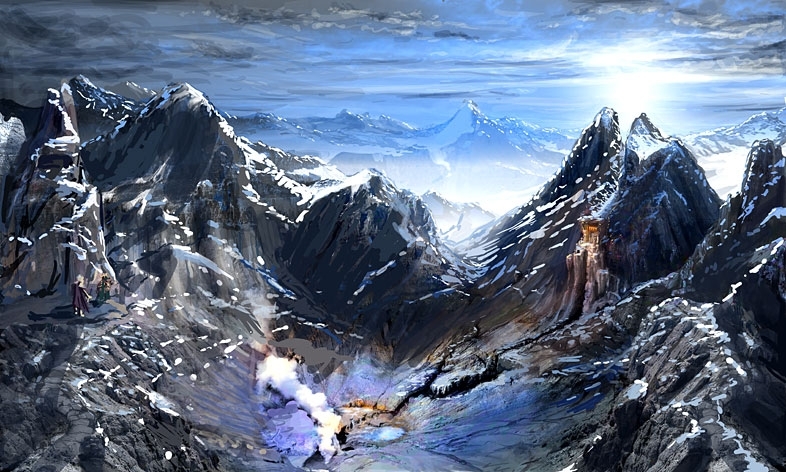 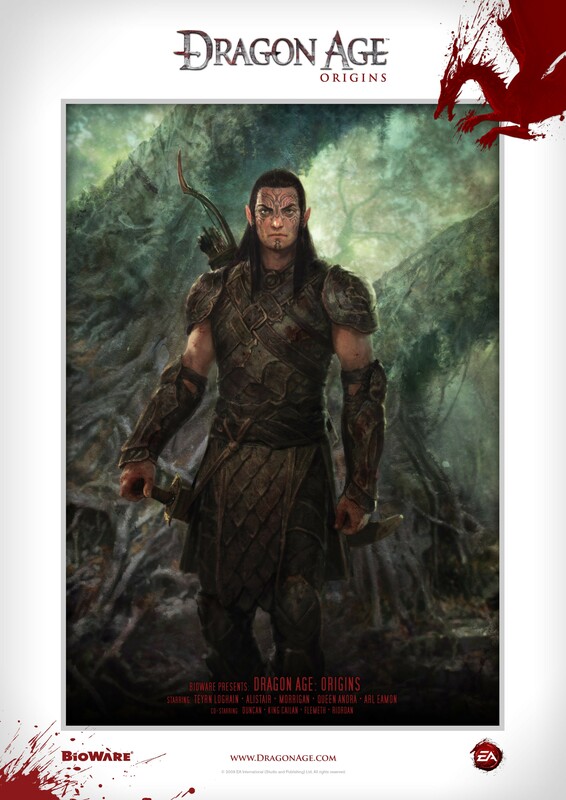 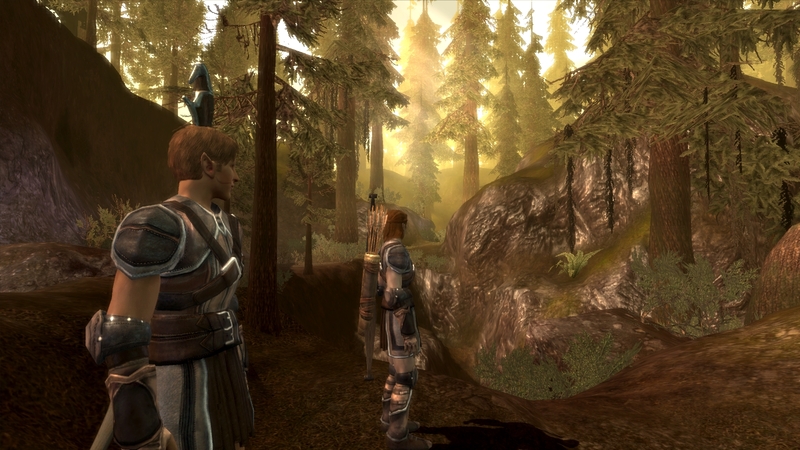 Is this the beginning of the next big RPG series, or another trek through dragon dung? 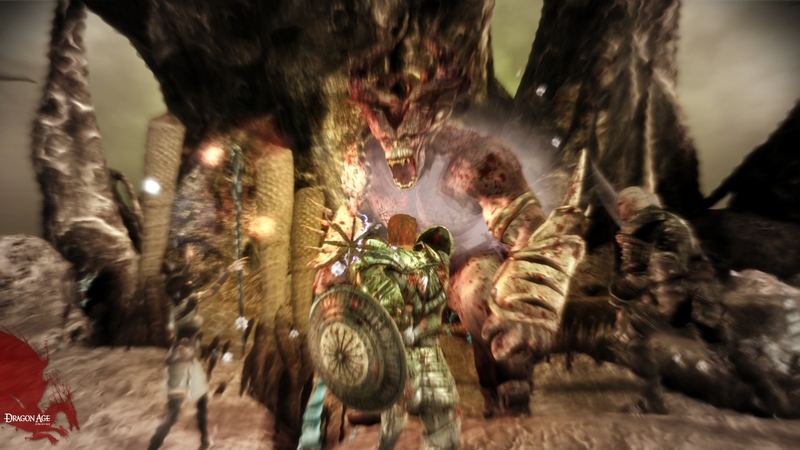 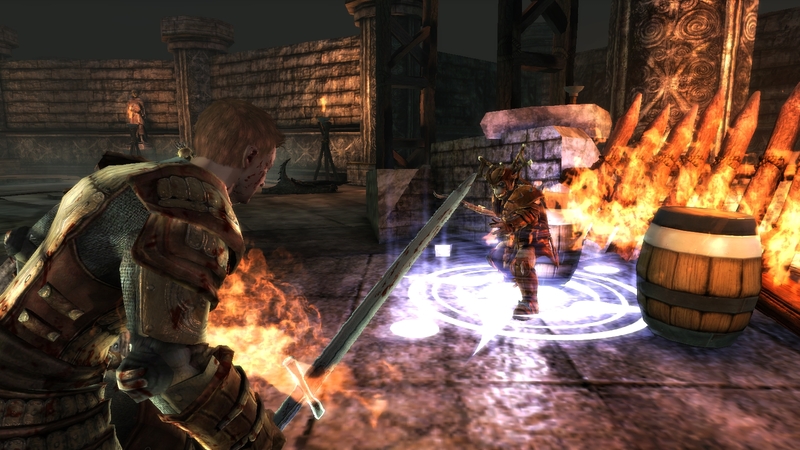 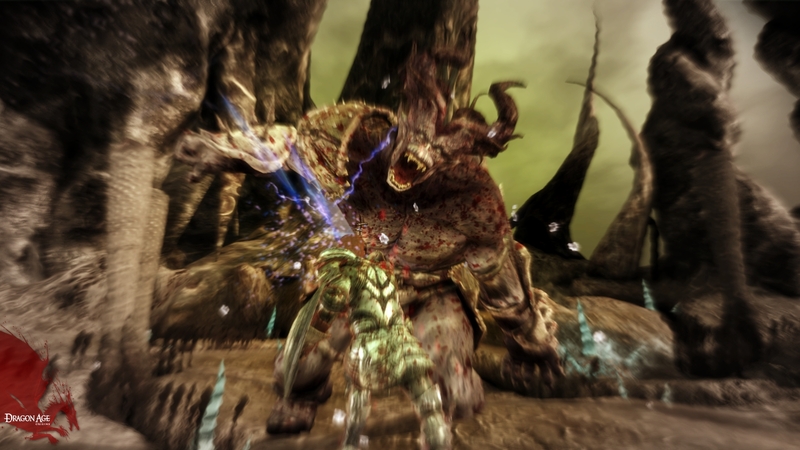 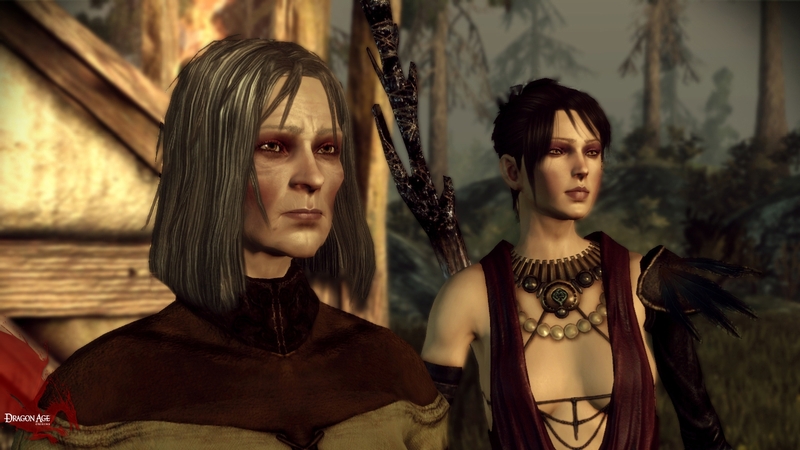 Dragon Age: Origins has been living in the shadow of Bioware's other big titles lately, but at E3 EA thrust it into the spotlight so we could see what it's all about. 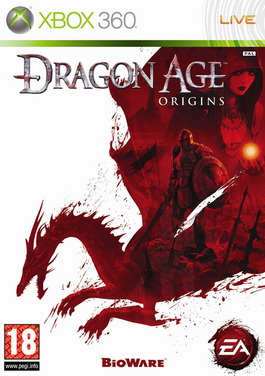 Own these games? 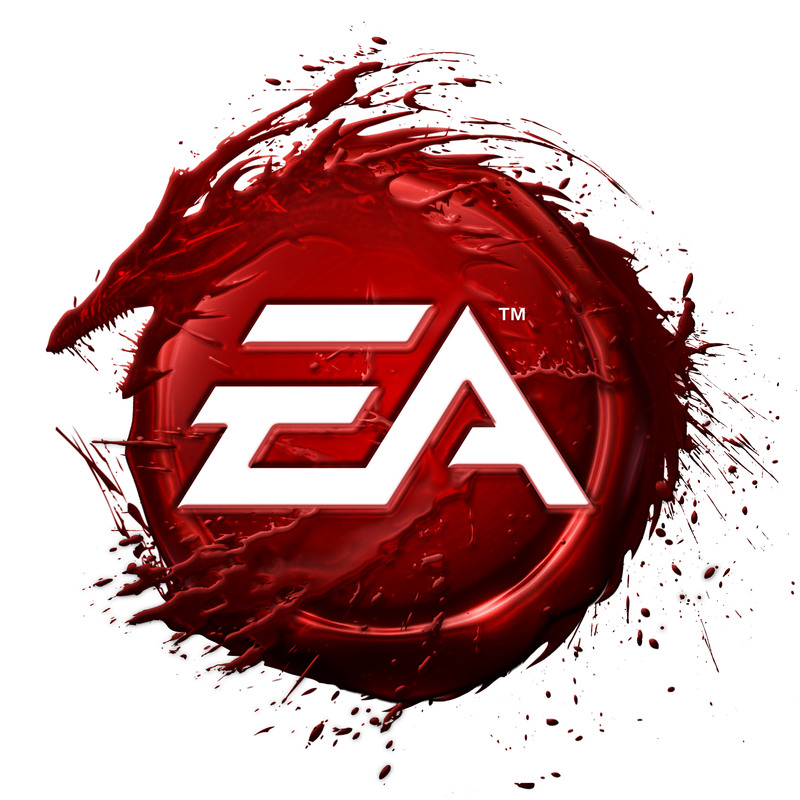 Get a bunch of freebies. 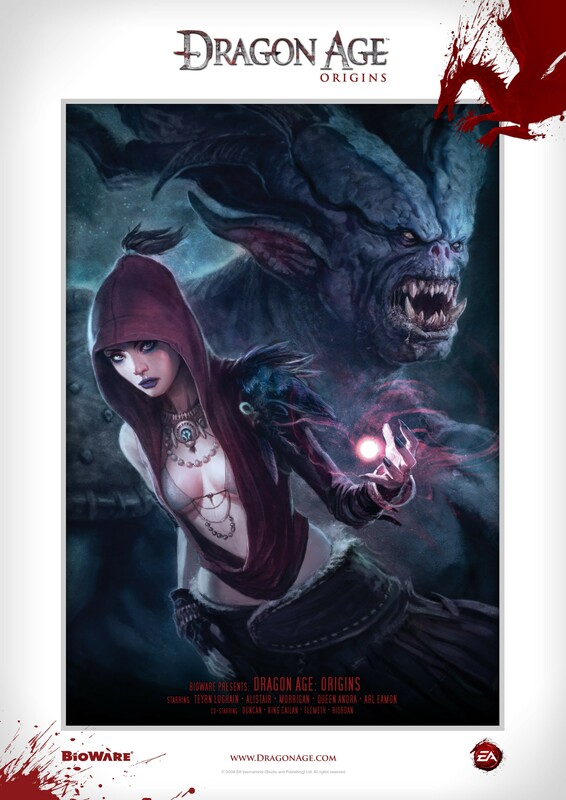 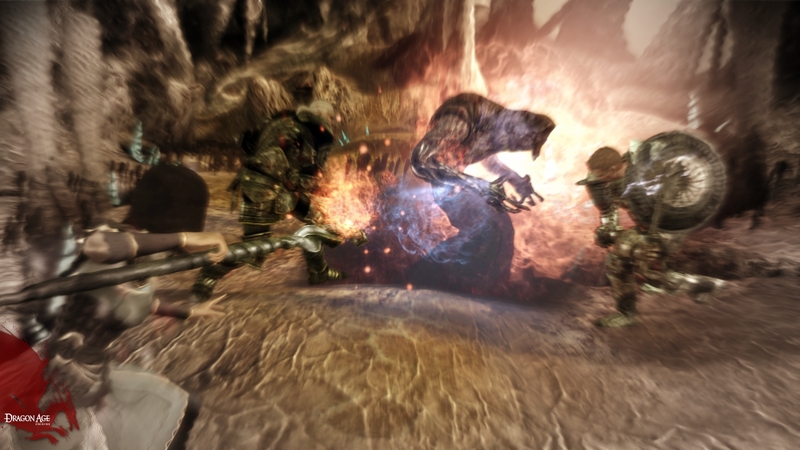 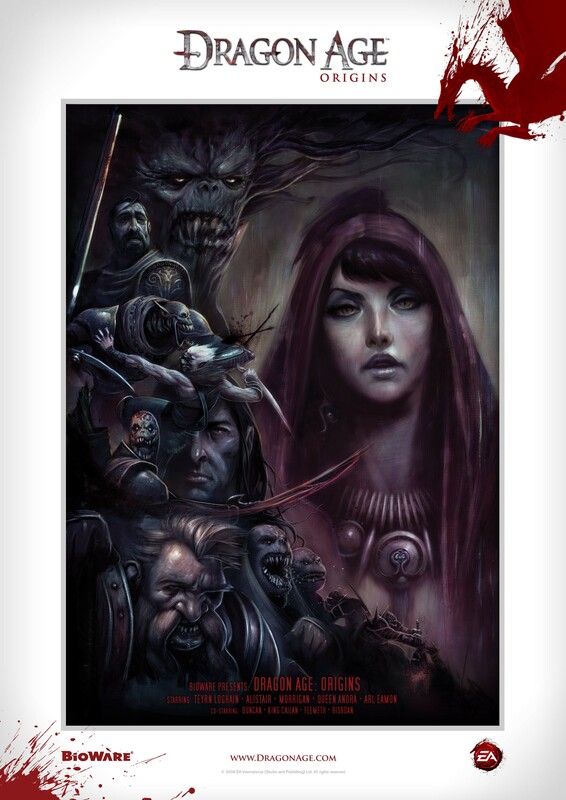 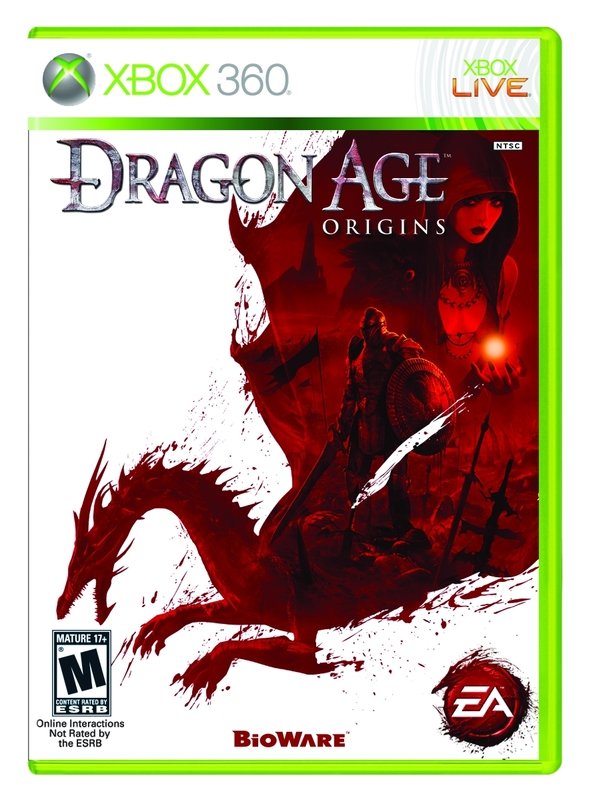 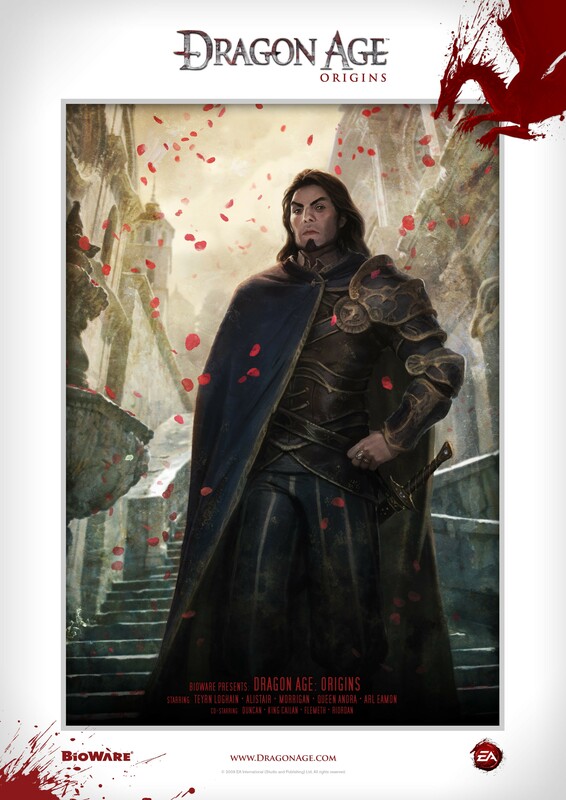 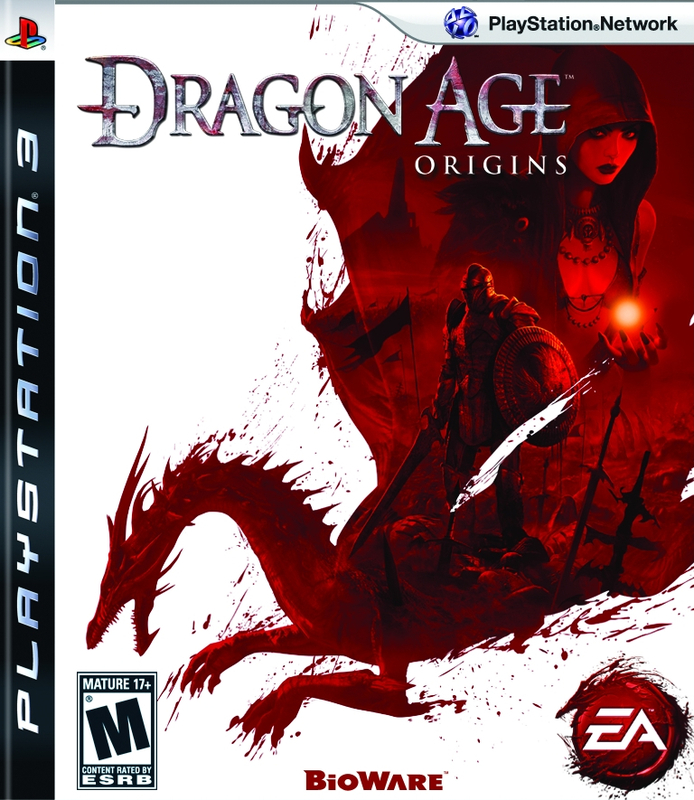 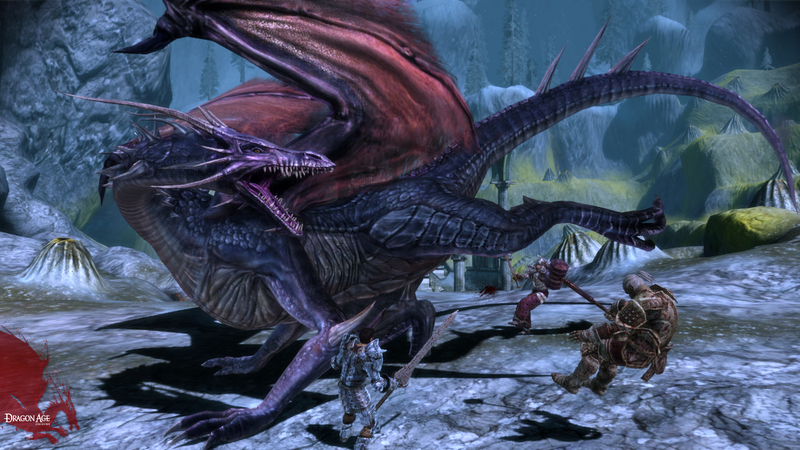 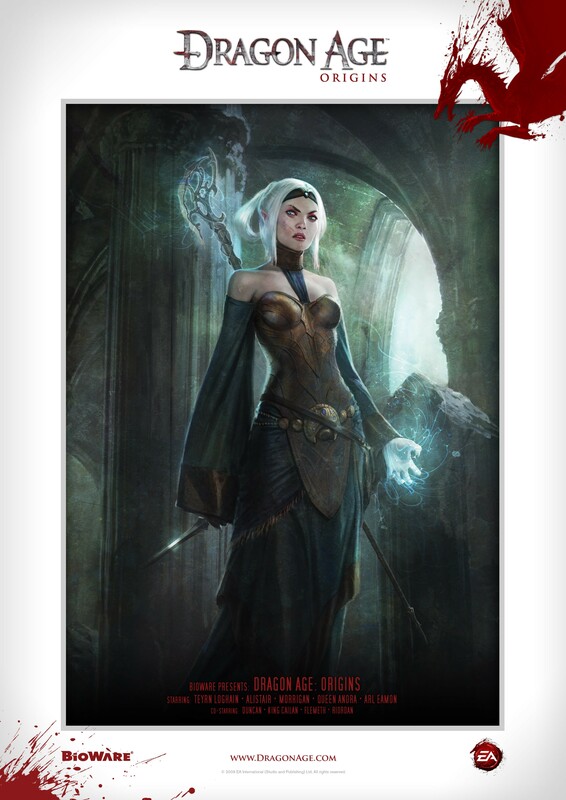 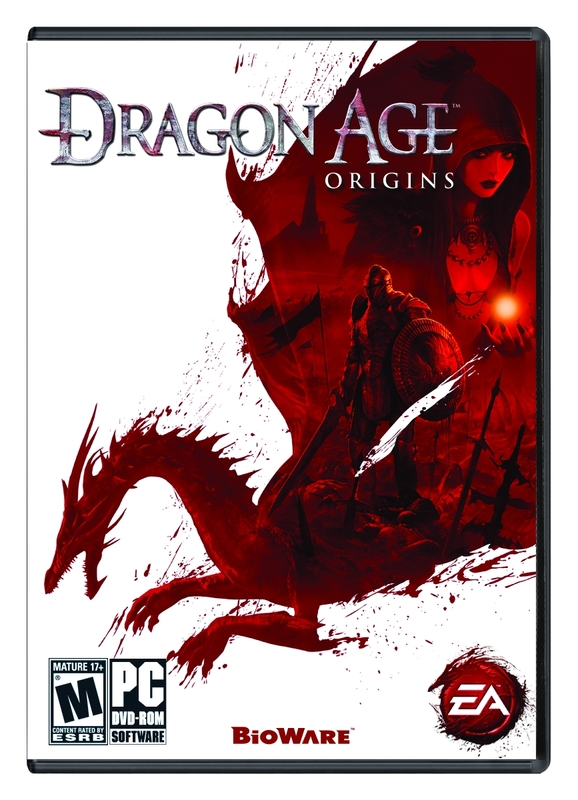 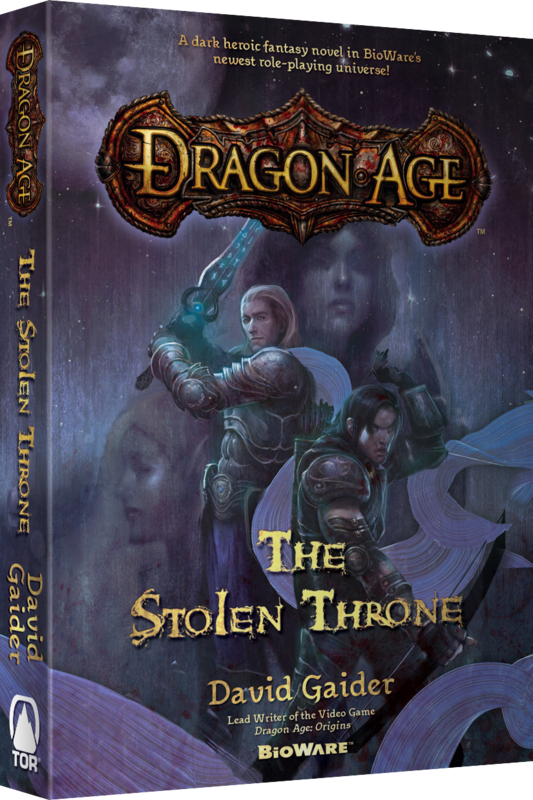 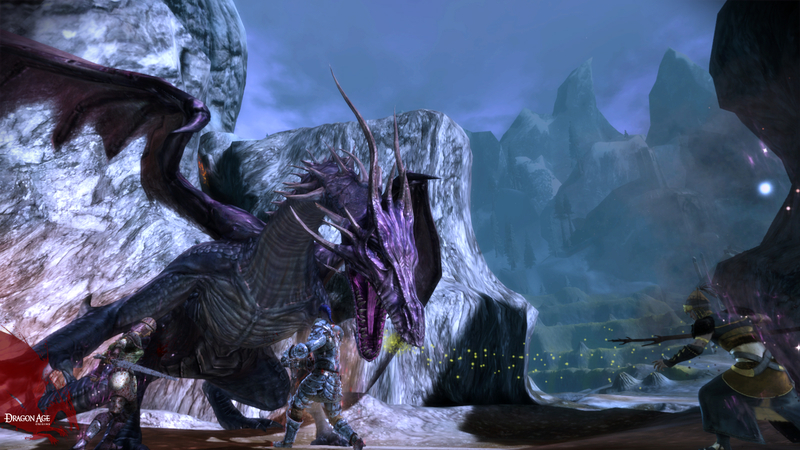 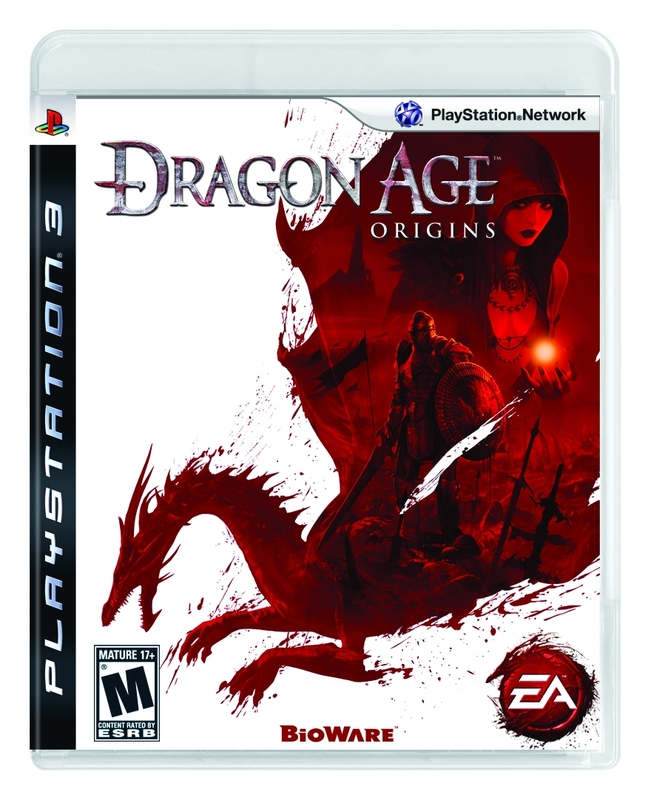 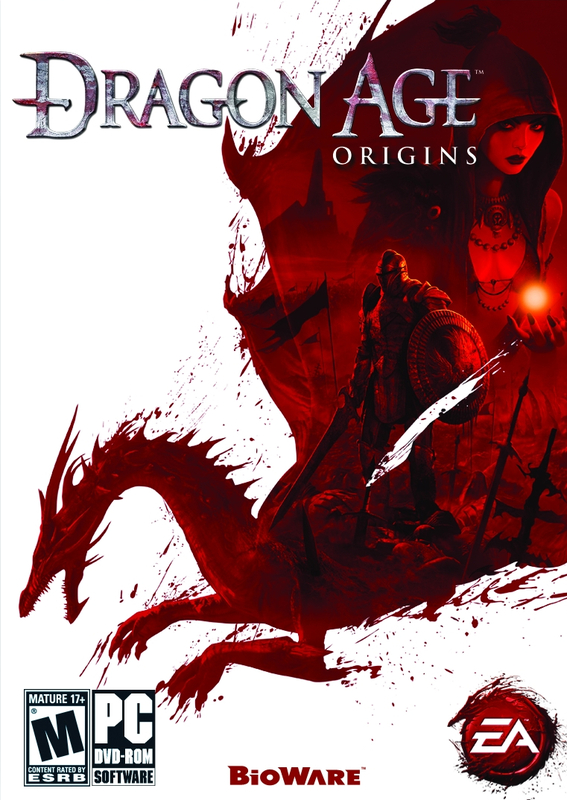 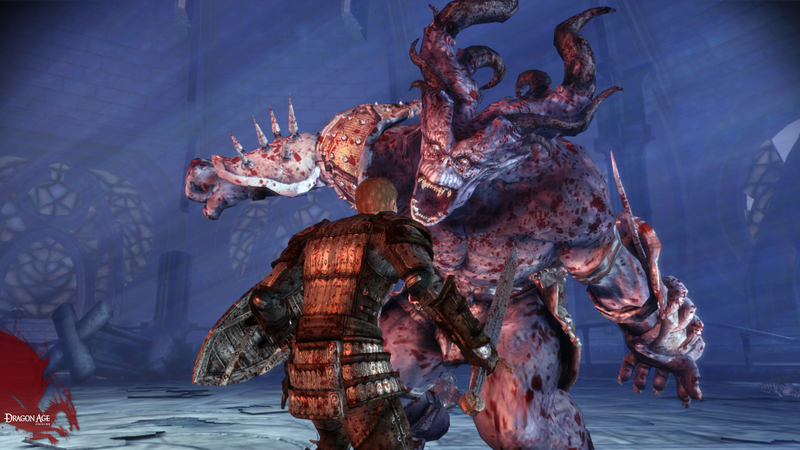 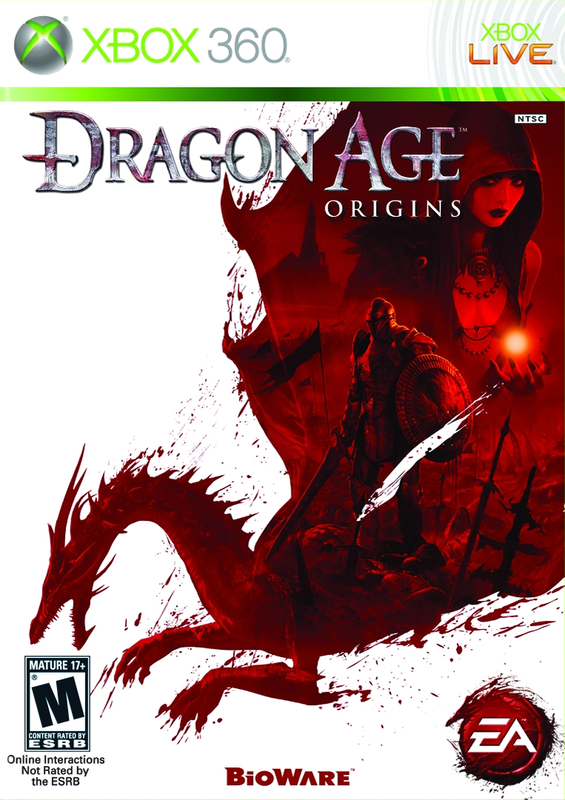 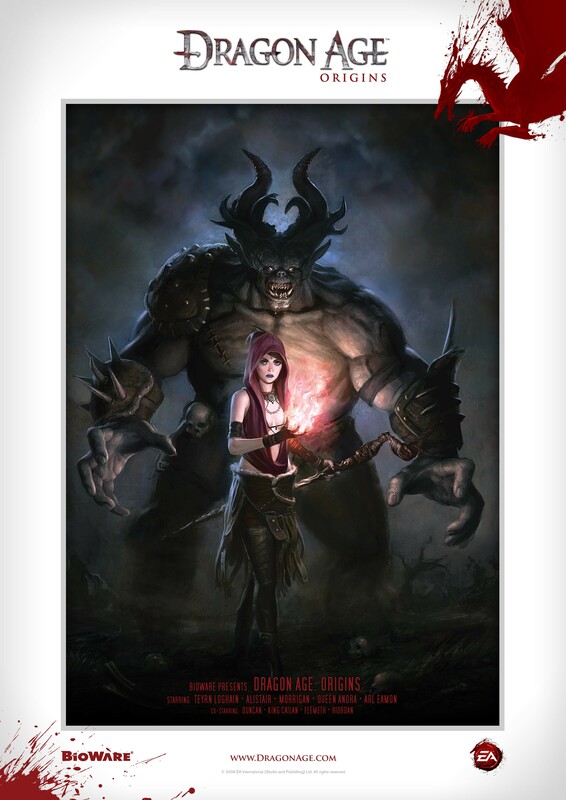 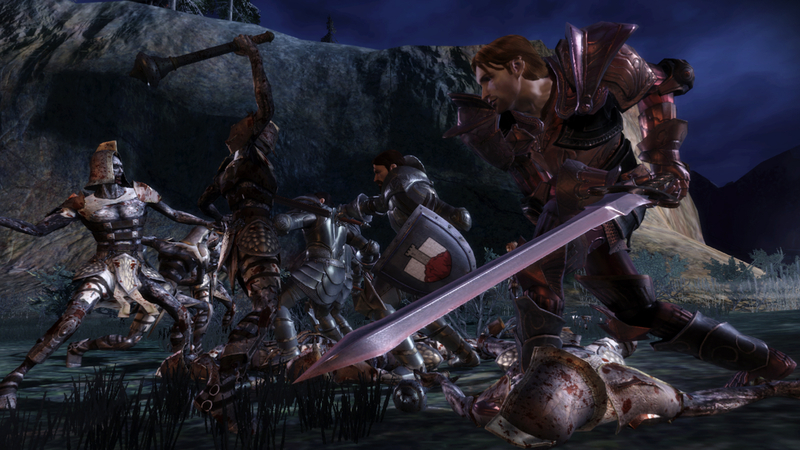 The complete and compilated edition of Dragon Age: Origins makes its way to your homes on October 26th! 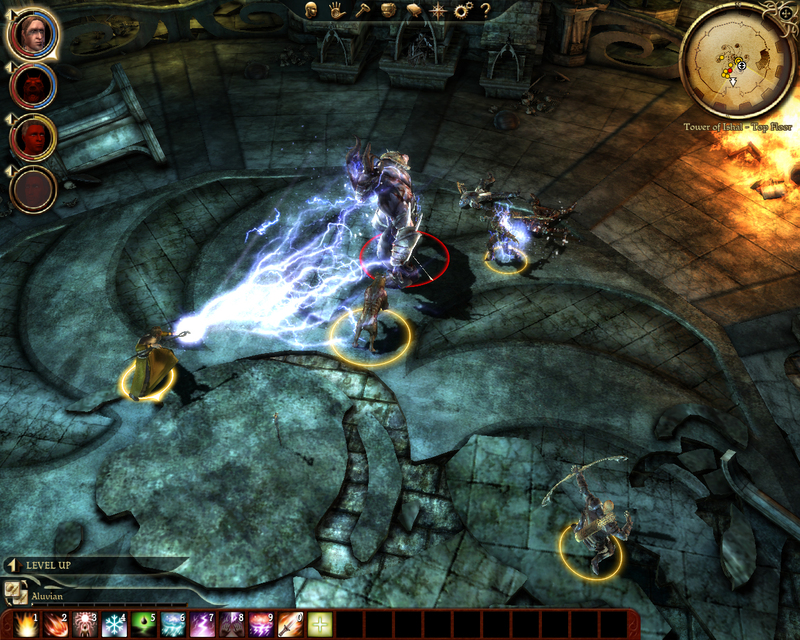 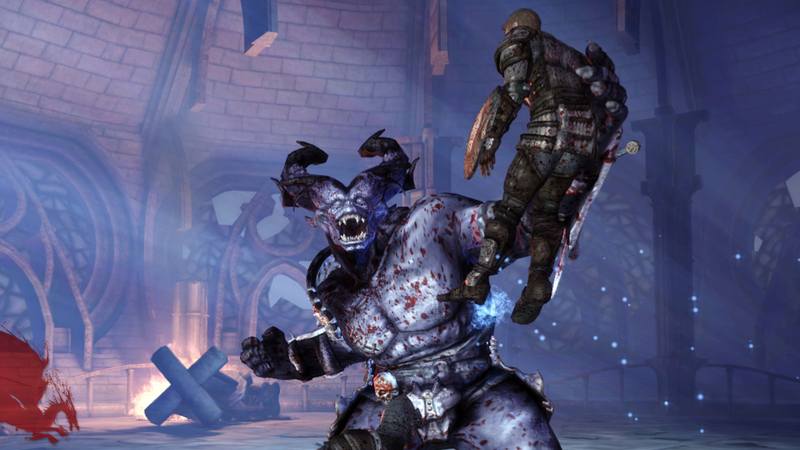 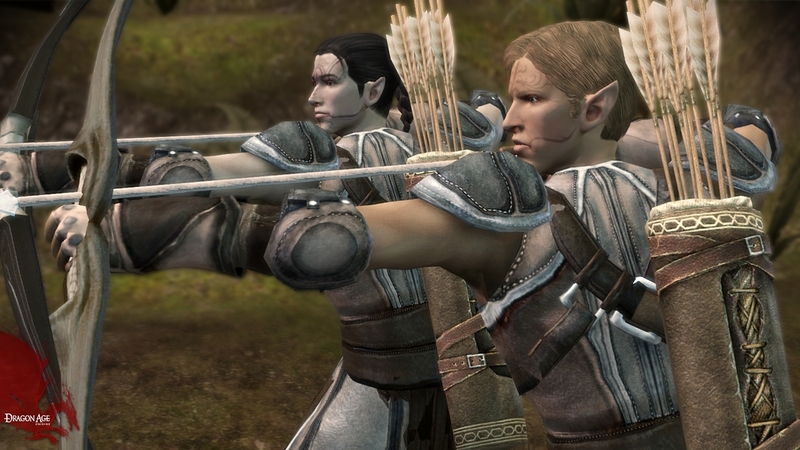 Bioware live up to their role as EA's RPG division, pumping out more top RPG sequels. 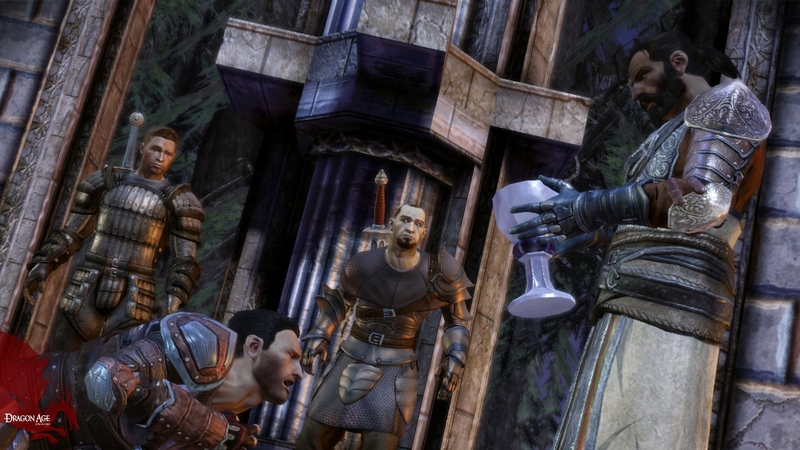 BioWare delays it's much anticipated DLC. 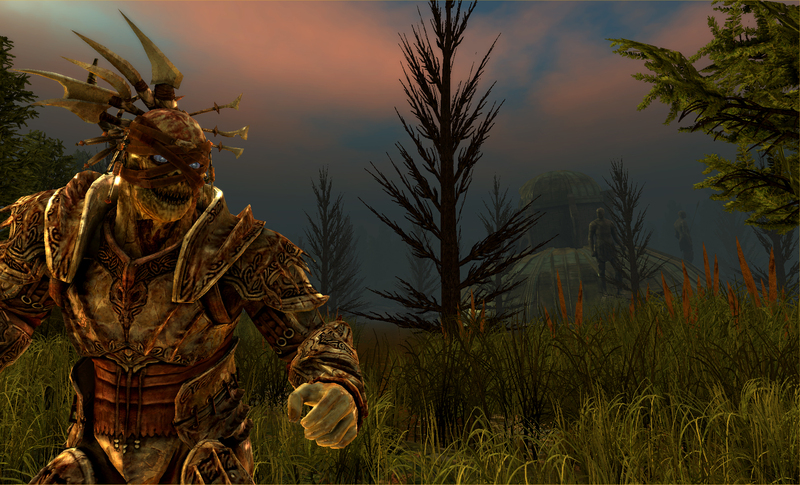 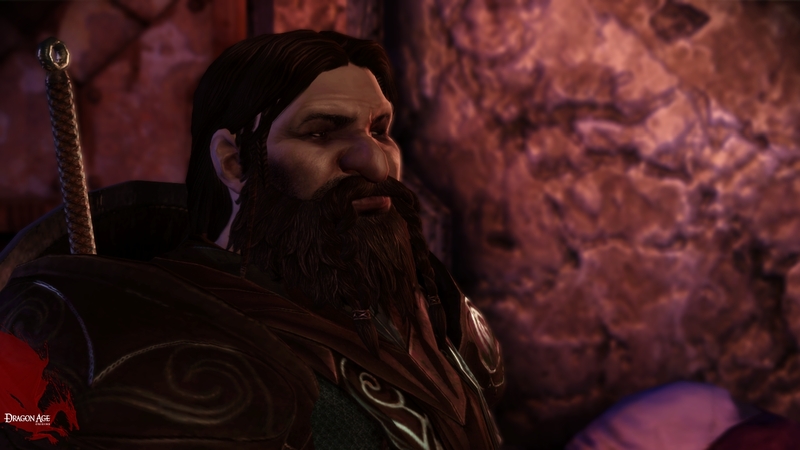 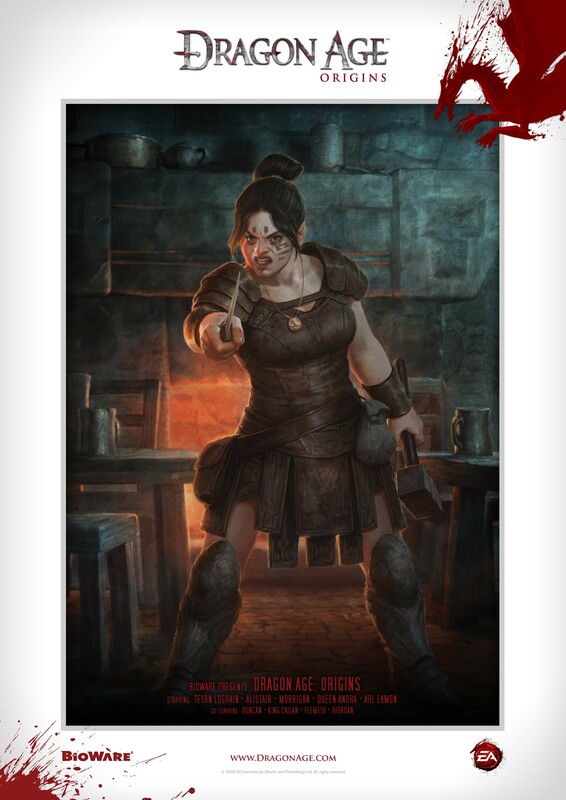 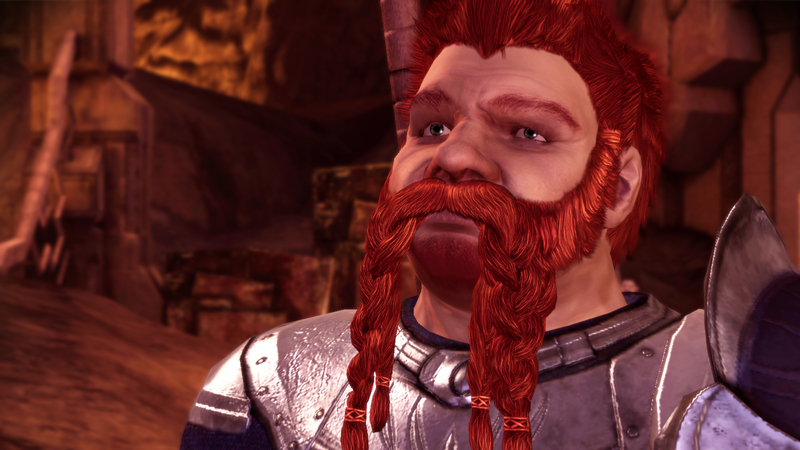 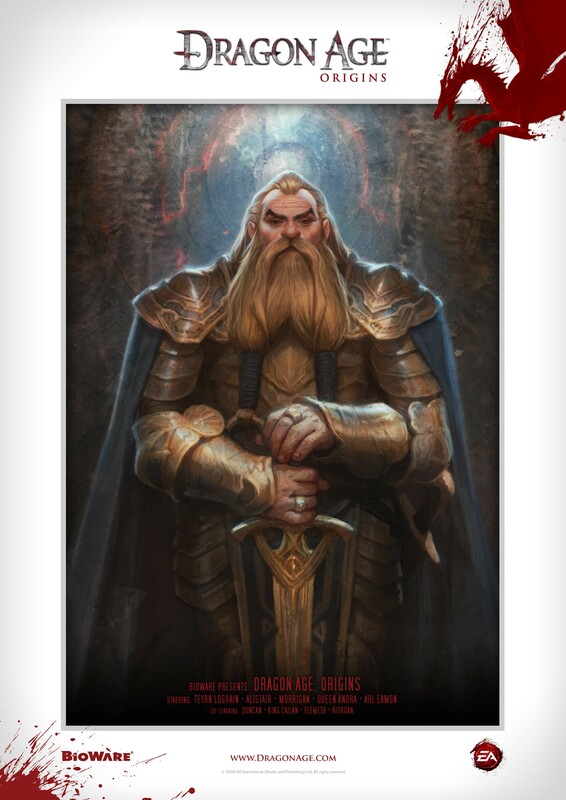 Introducing Oghren, a dwarf who loves to drink ale and kill things. 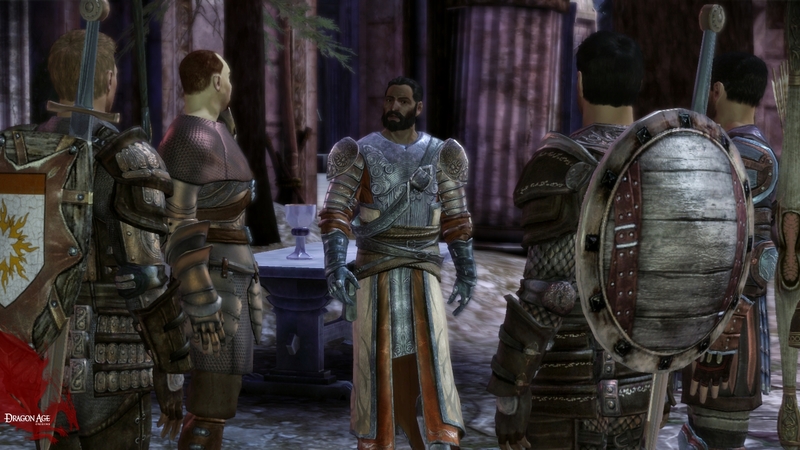 EA and Bioware hit us up with yet another selection of screenshots for Dragon Age: Origins, this time showing off the title's city life. 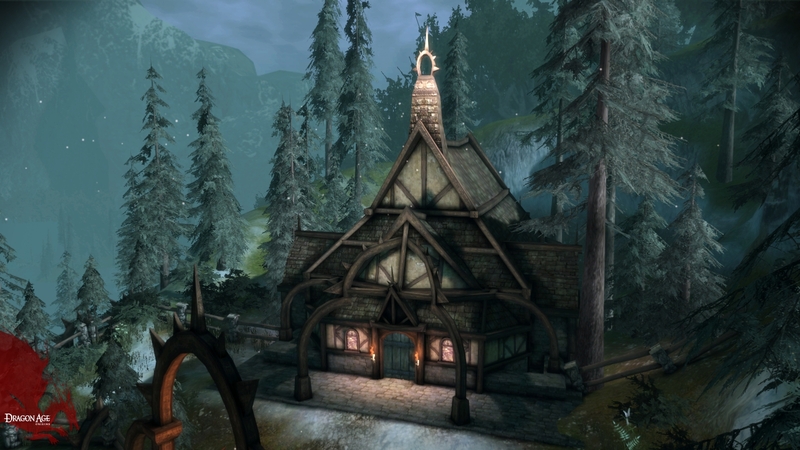 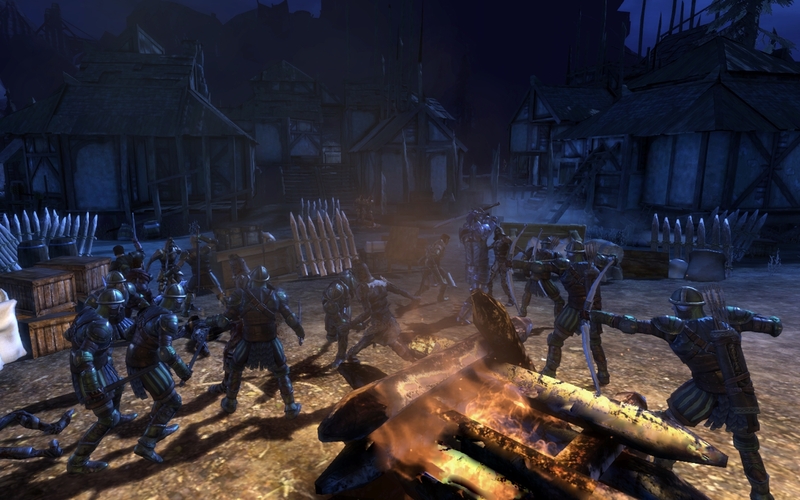 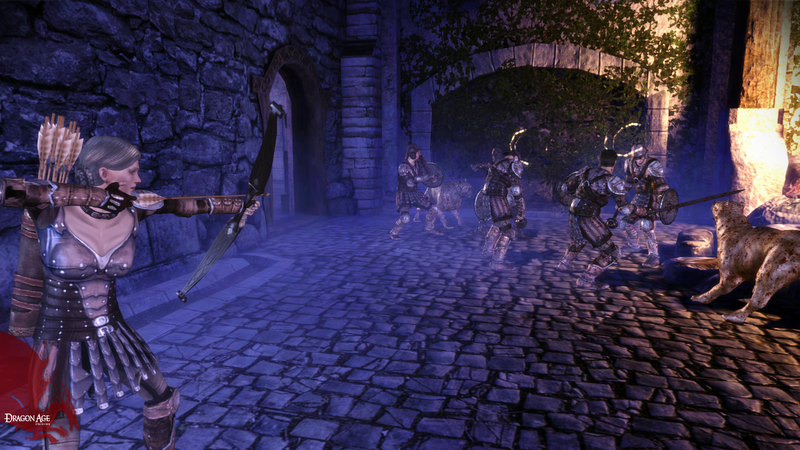 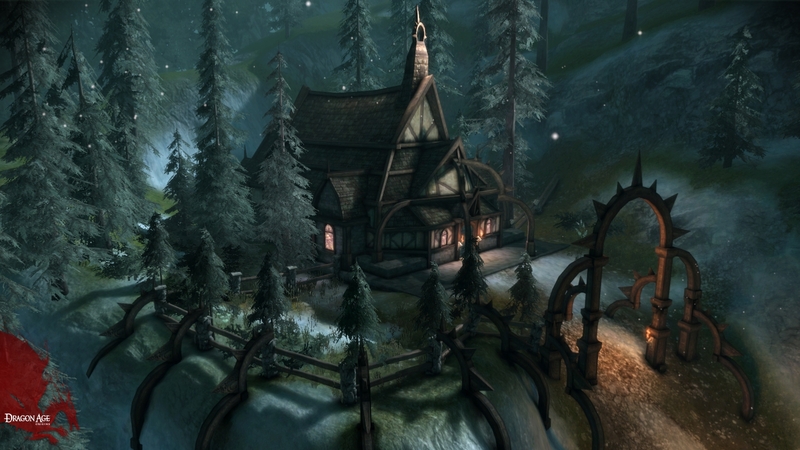 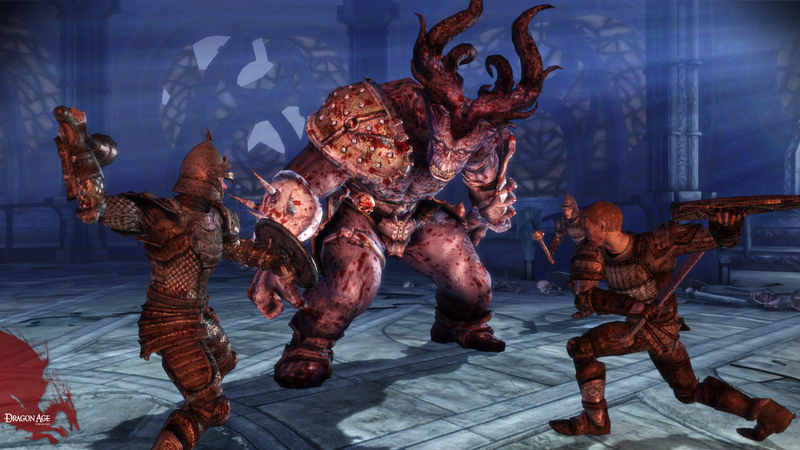 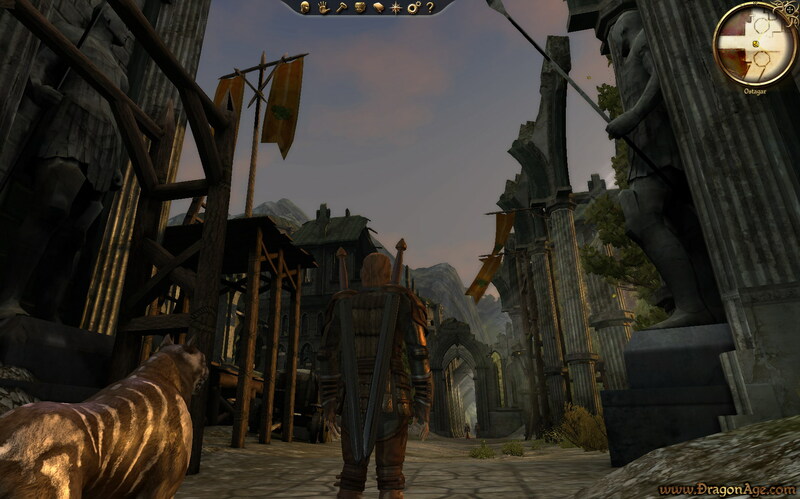 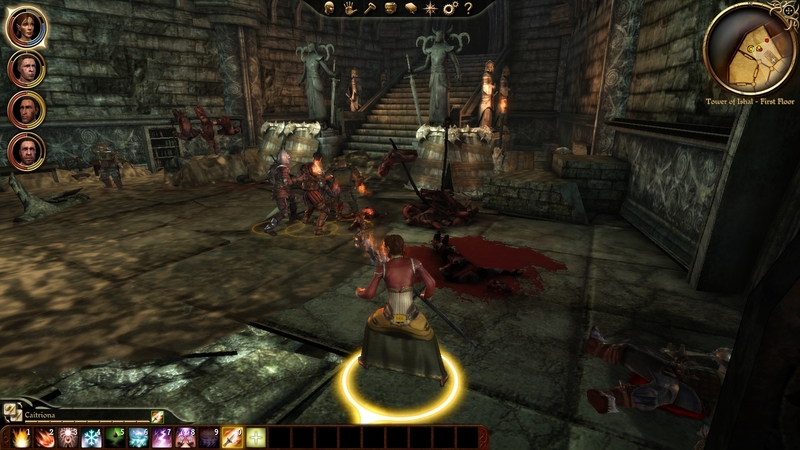 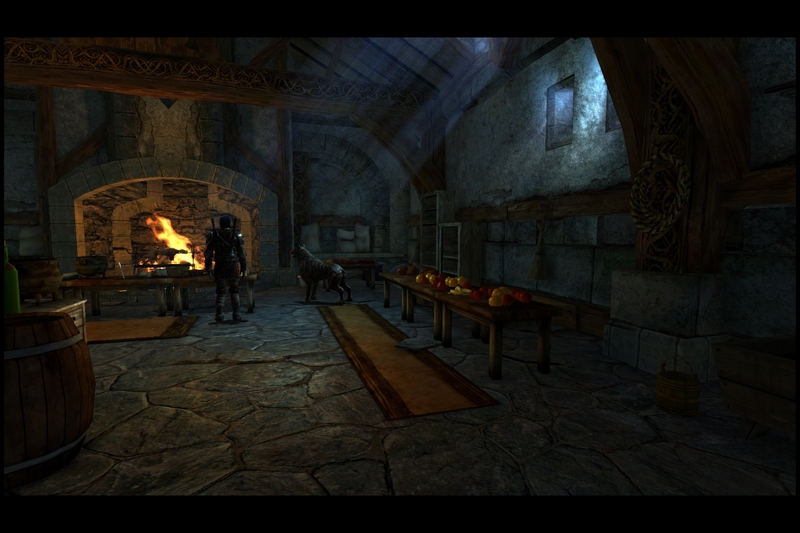 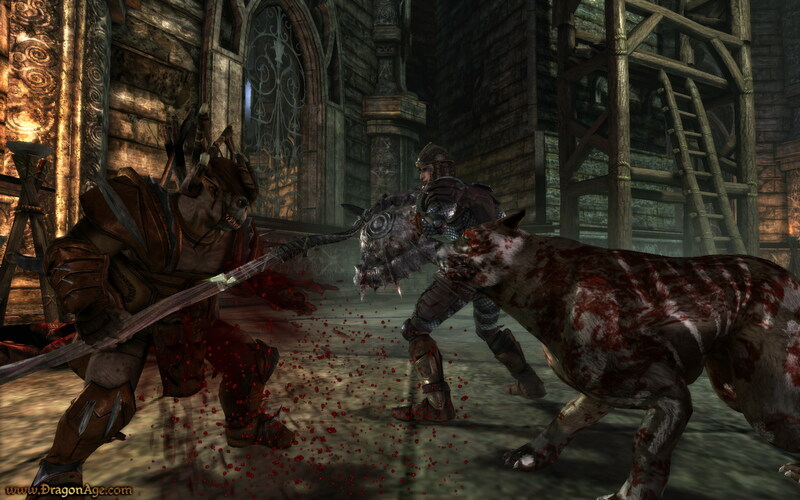 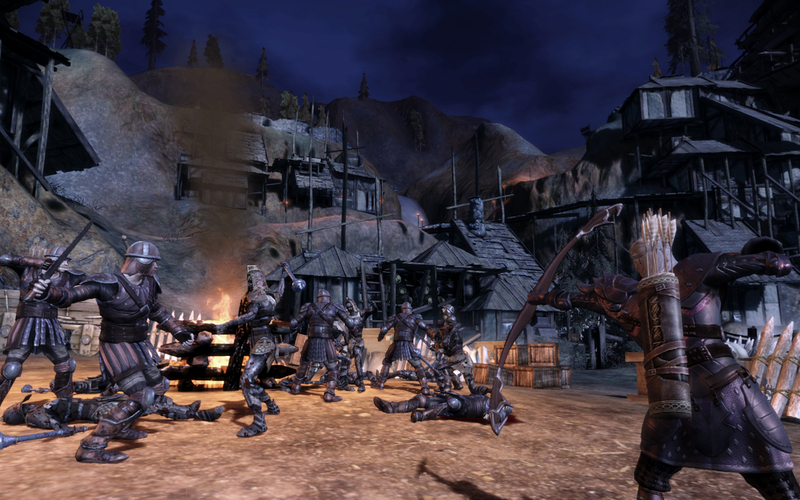 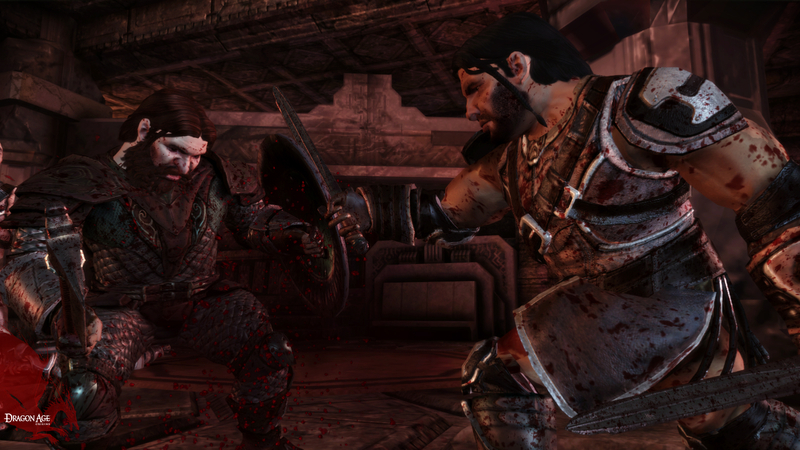 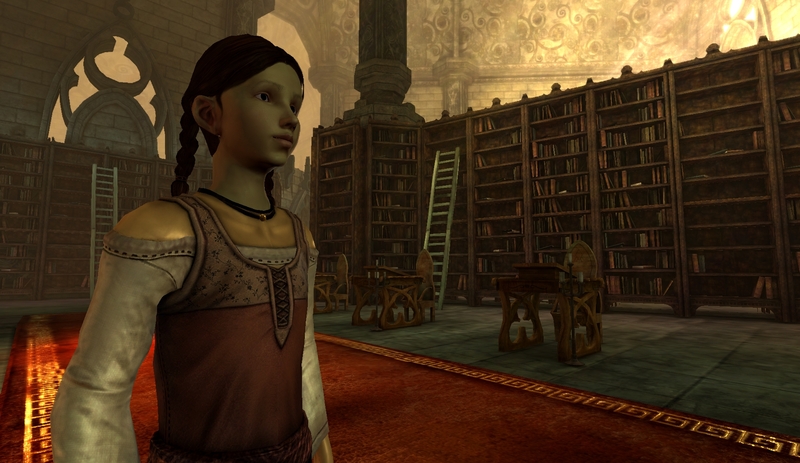 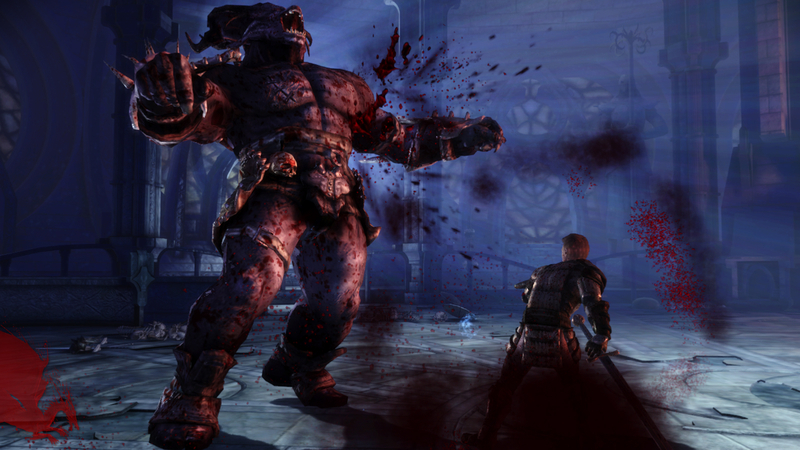 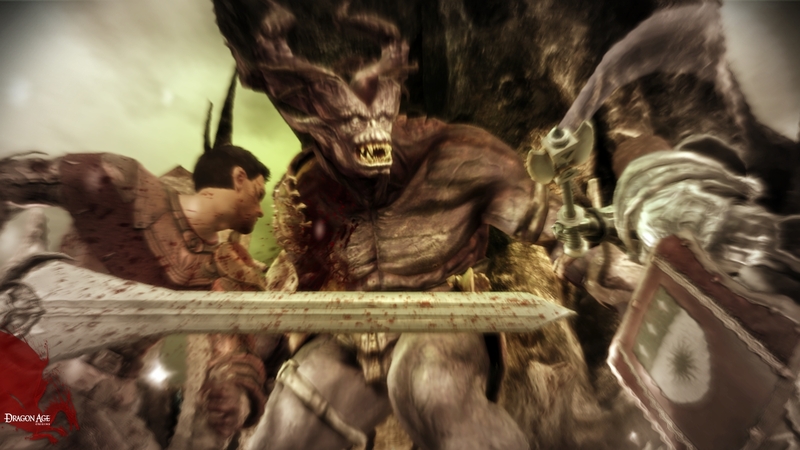 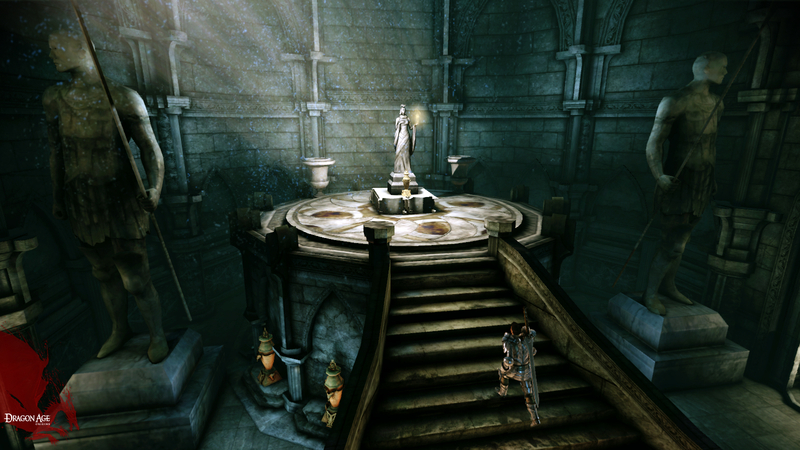 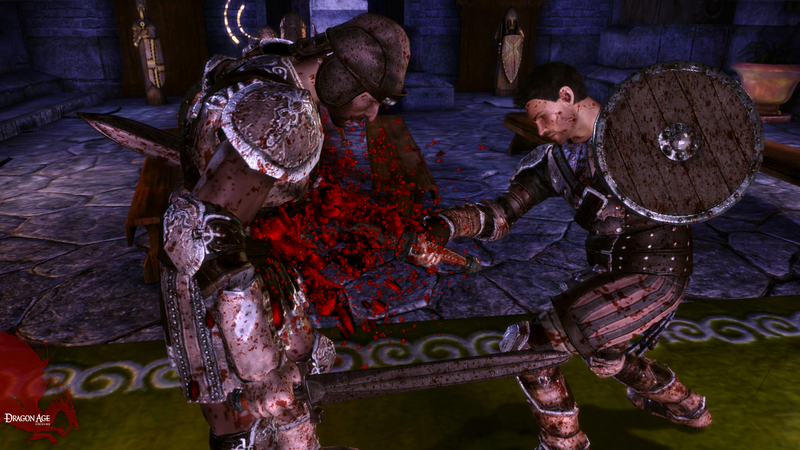 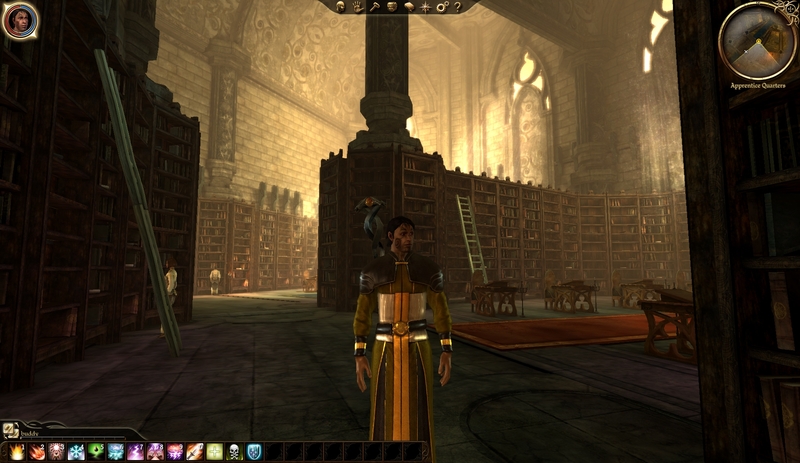 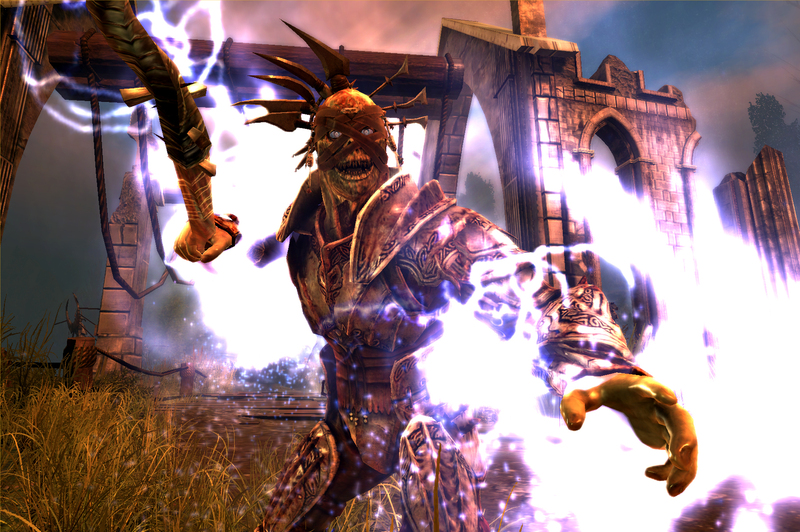 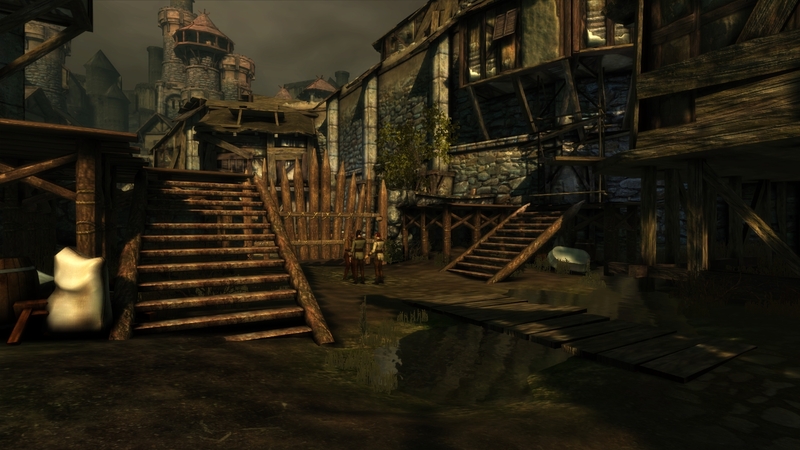 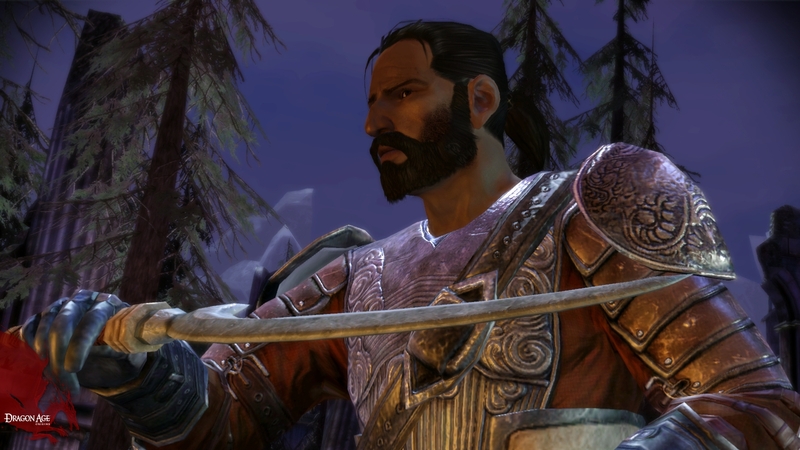 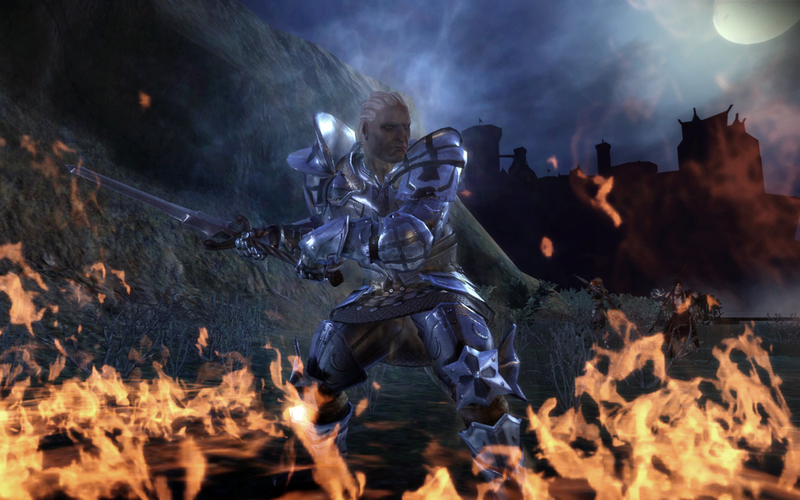 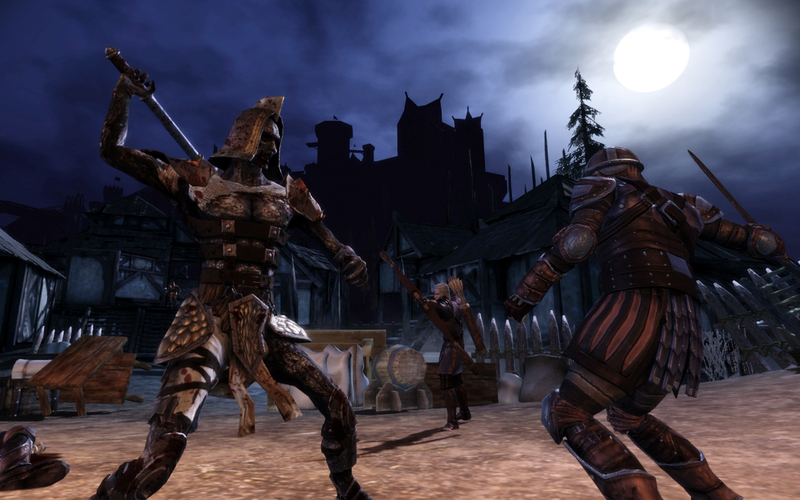 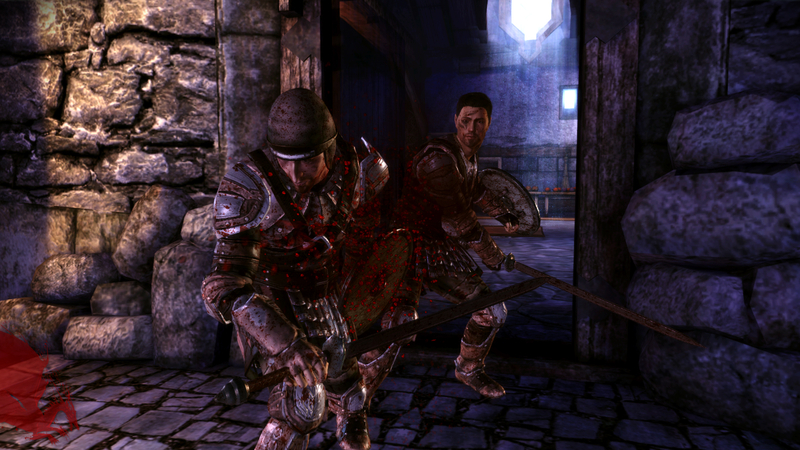 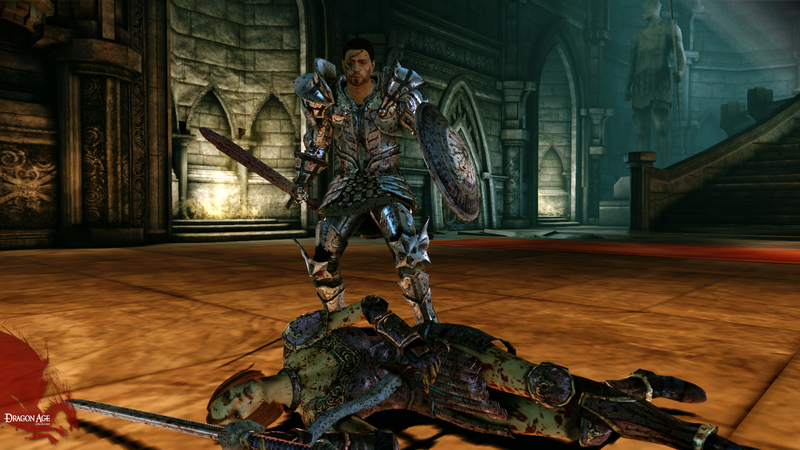 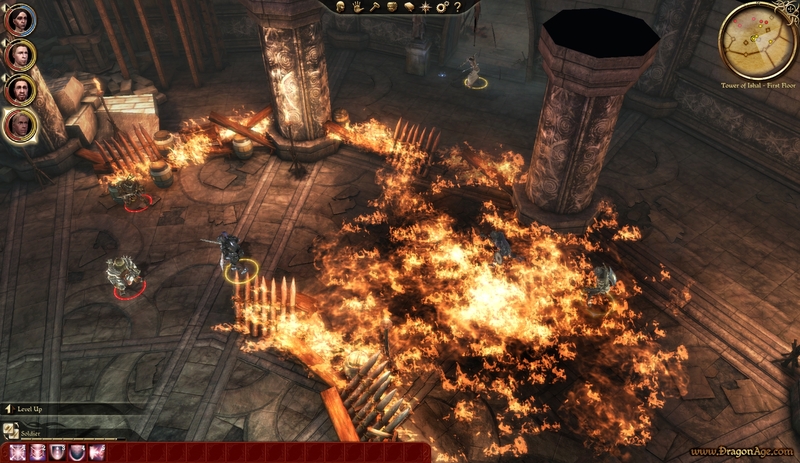 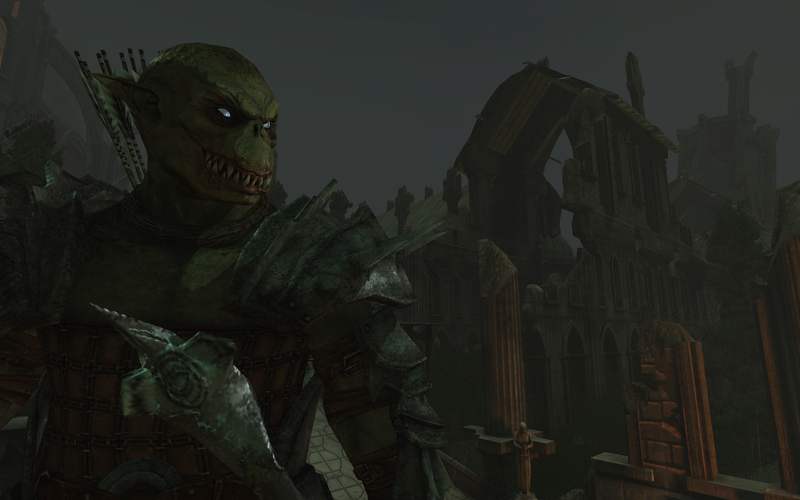 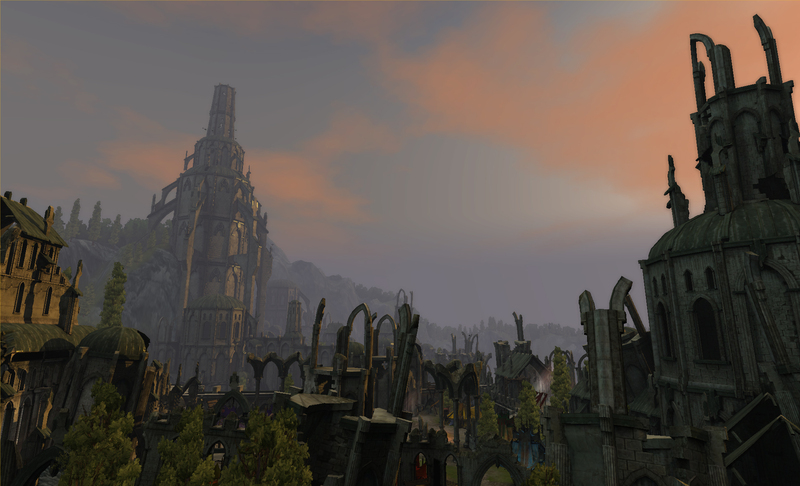 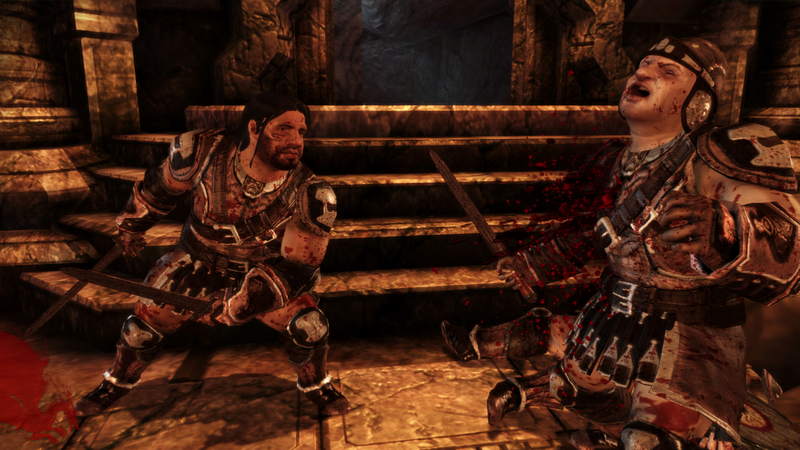 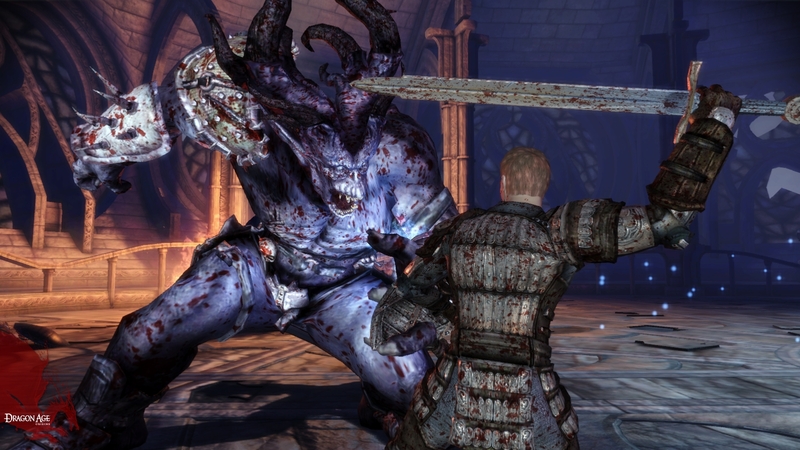 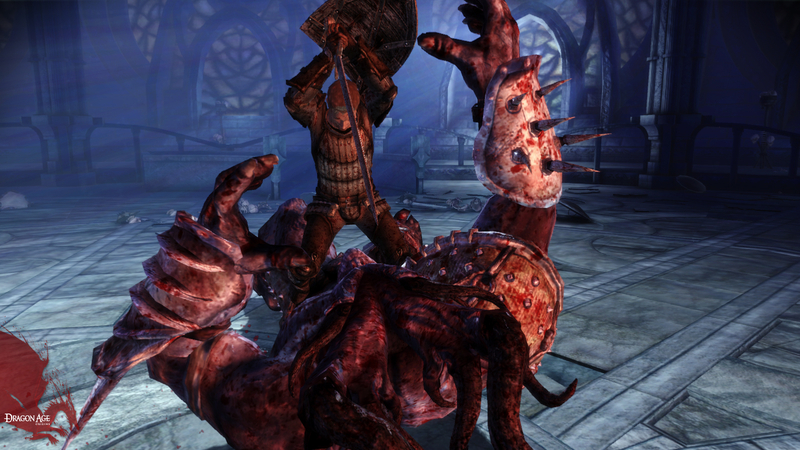 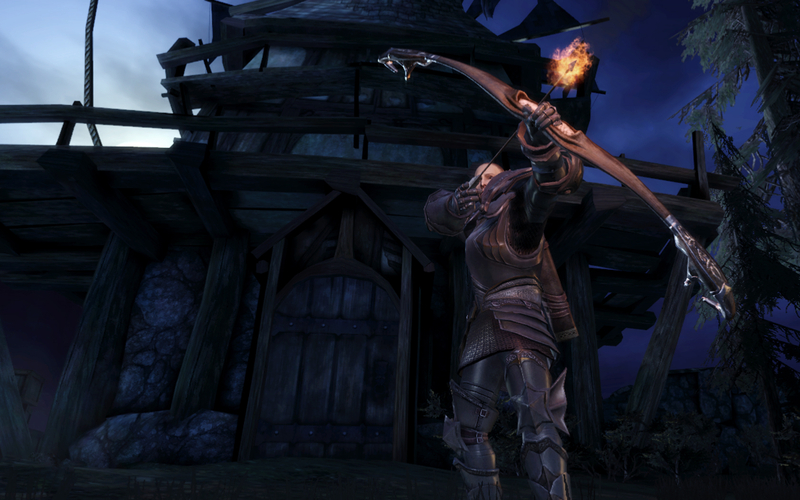 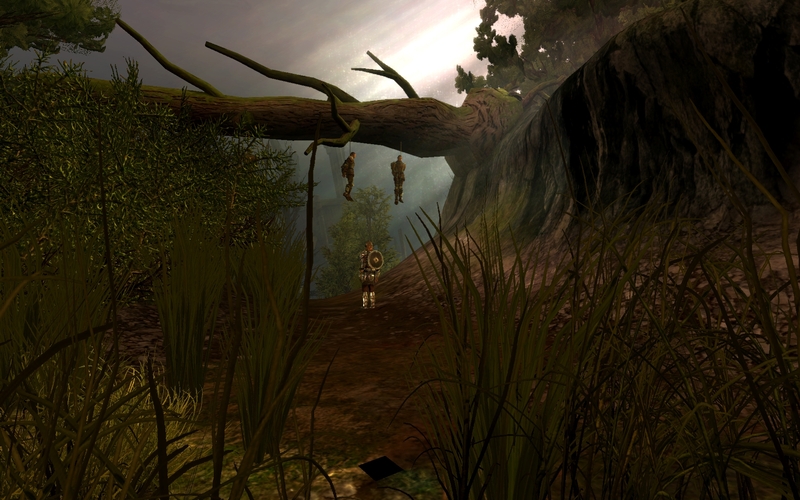 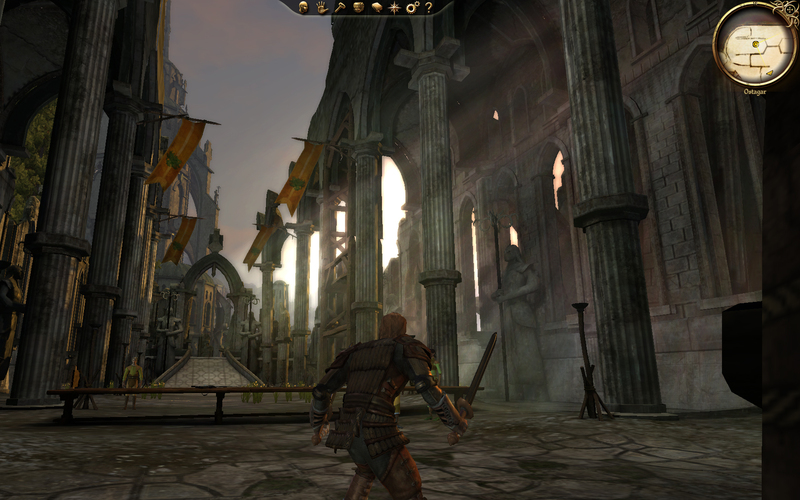 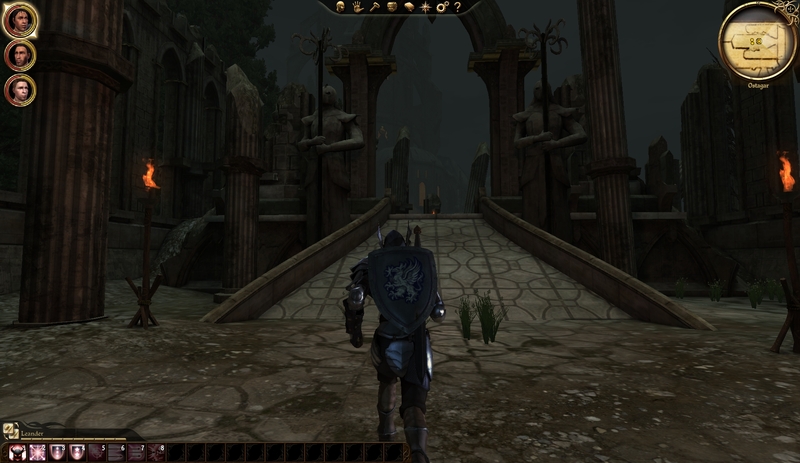 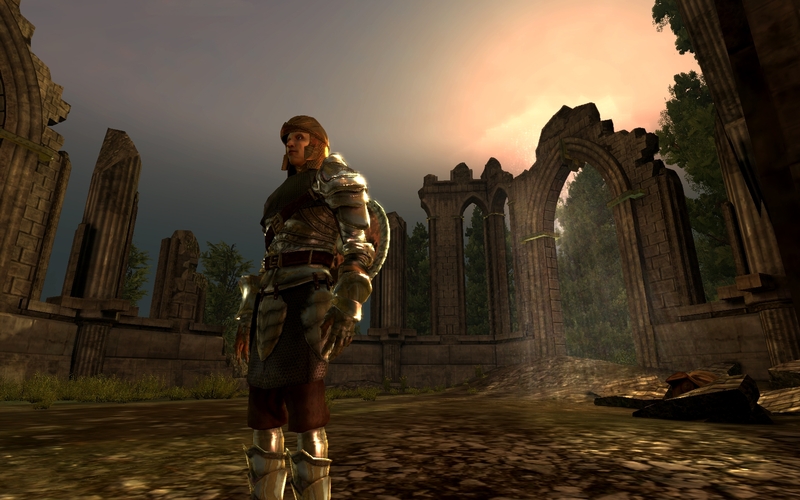 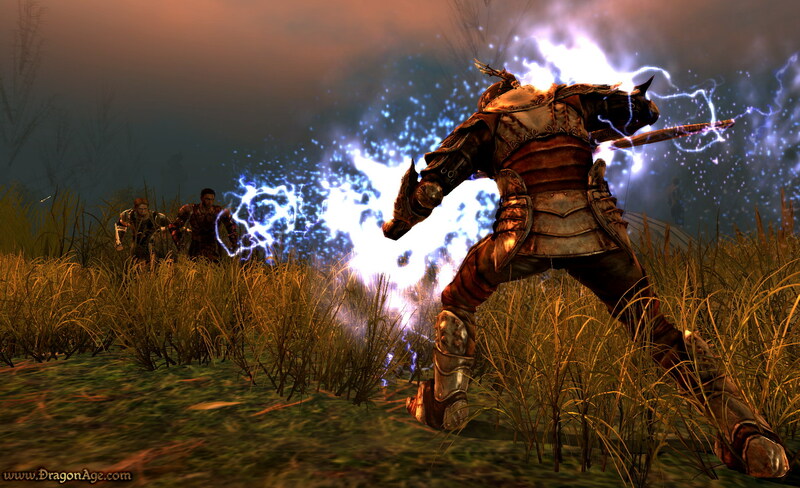 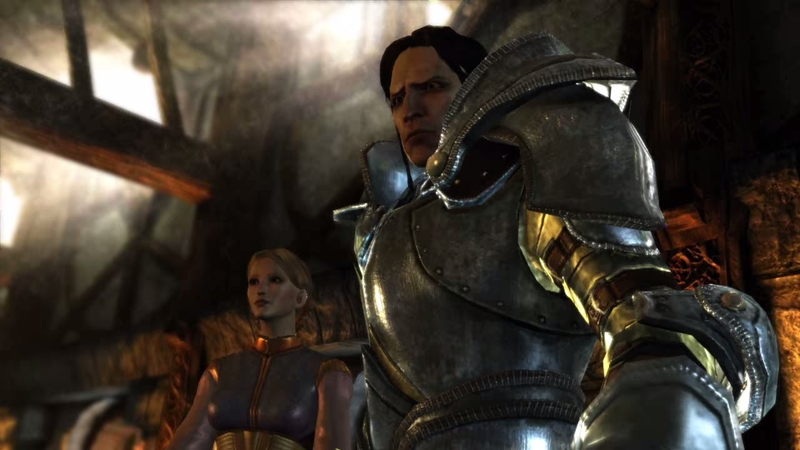 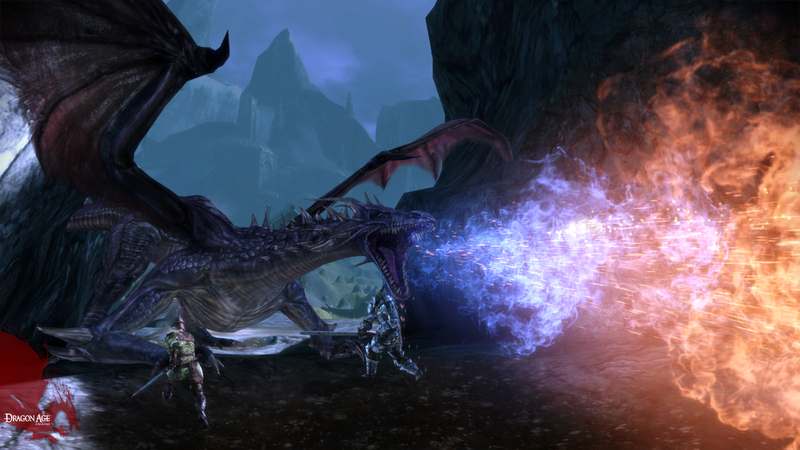 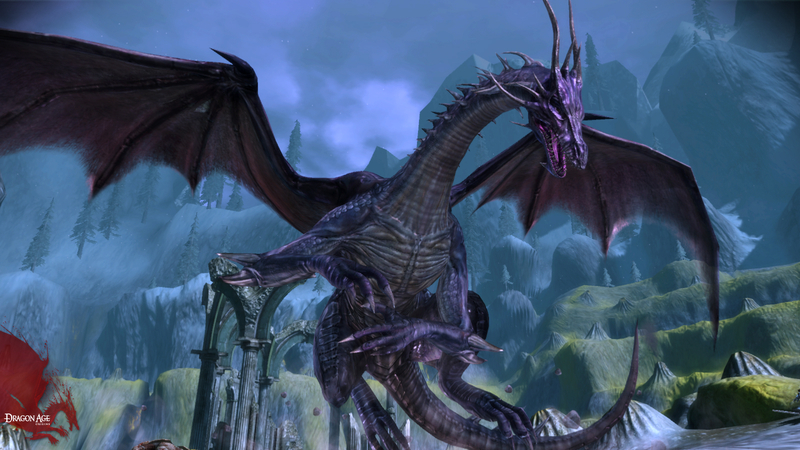 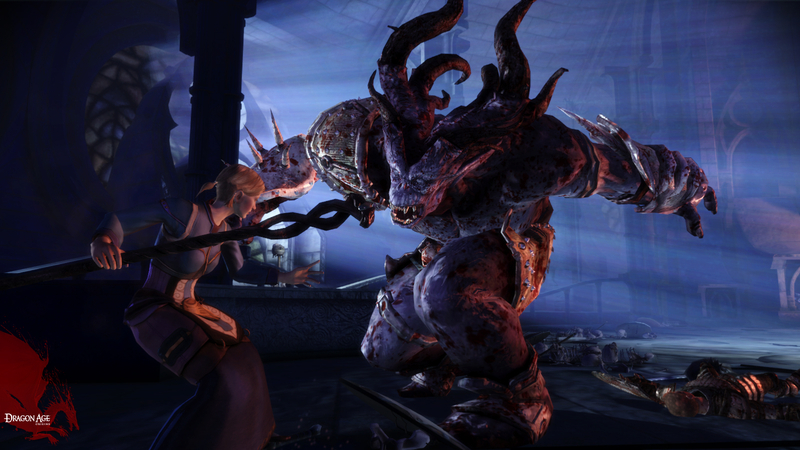 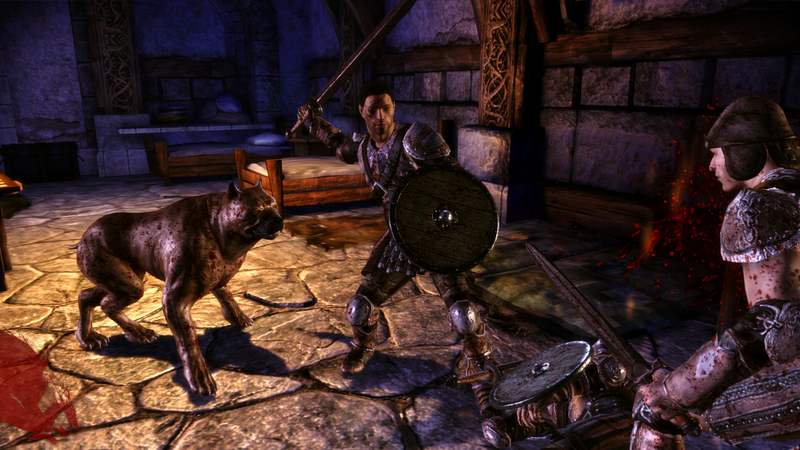 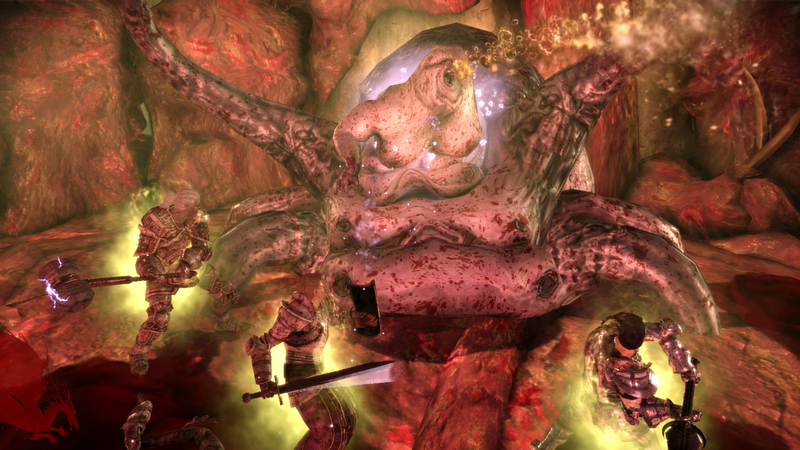 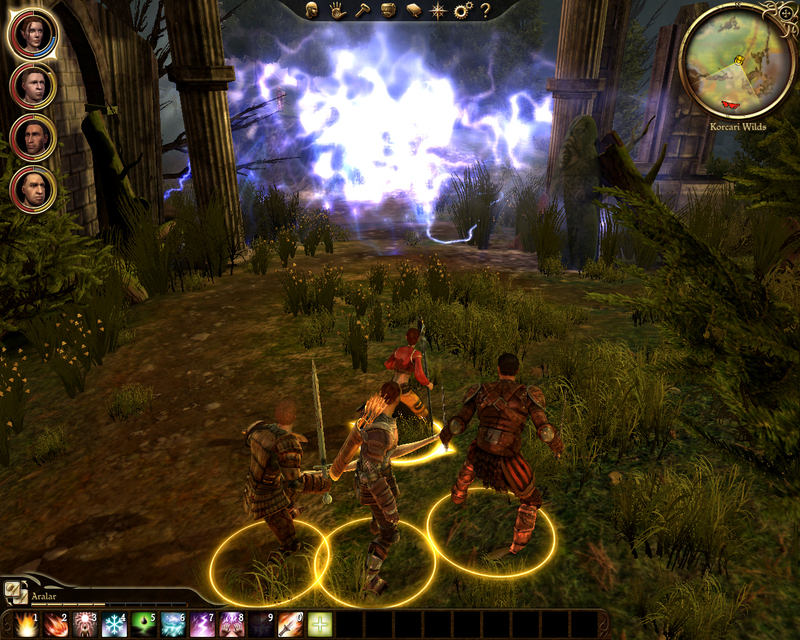 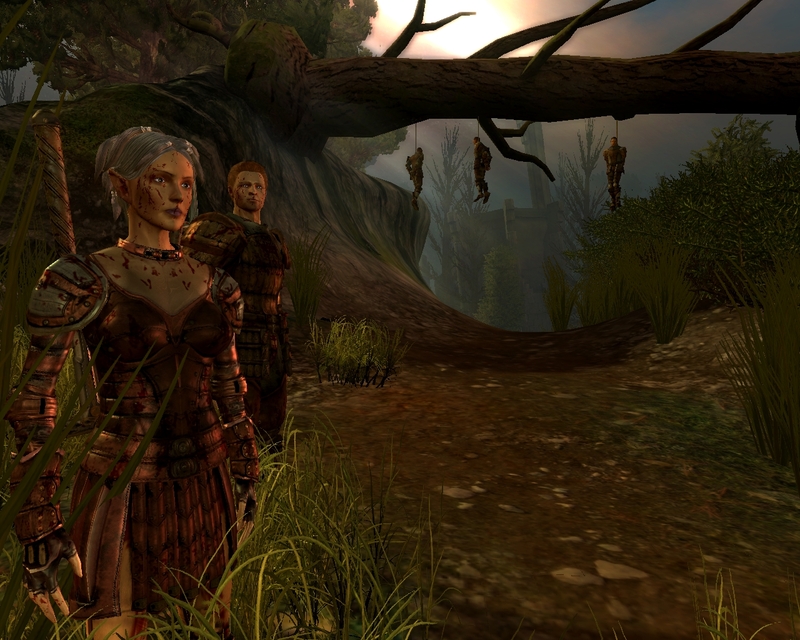 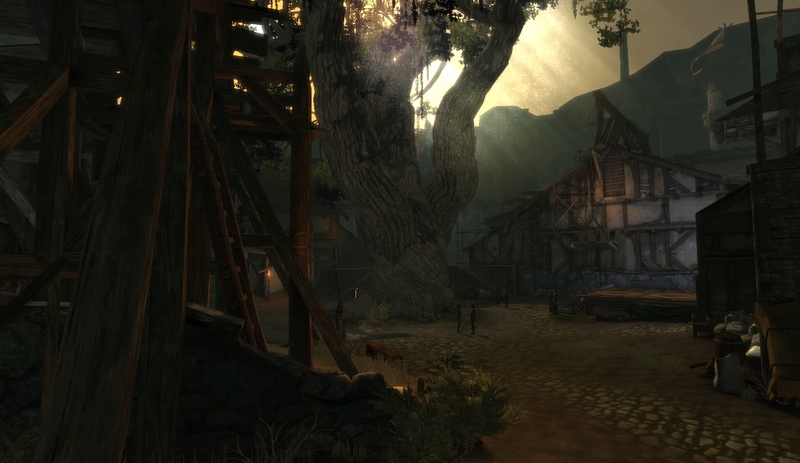 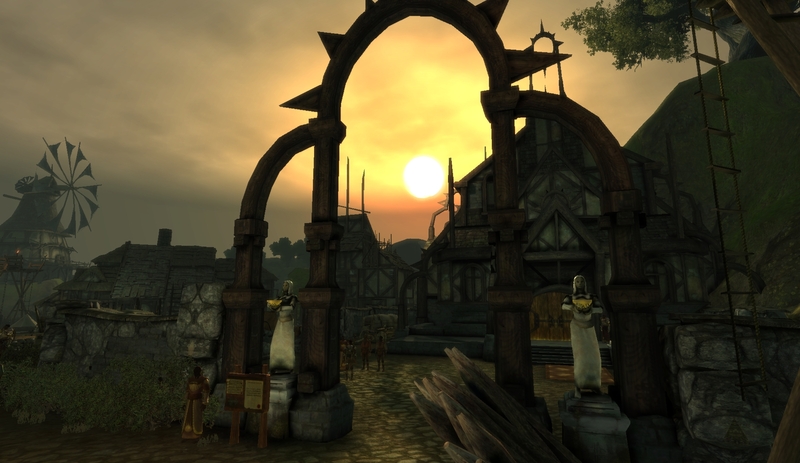 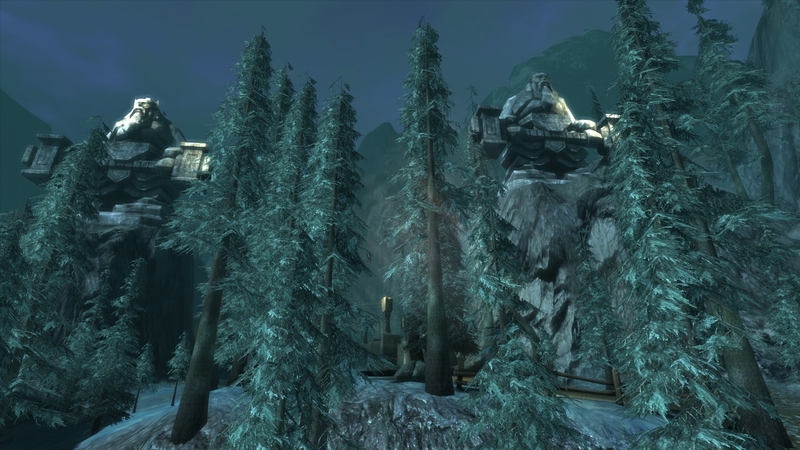 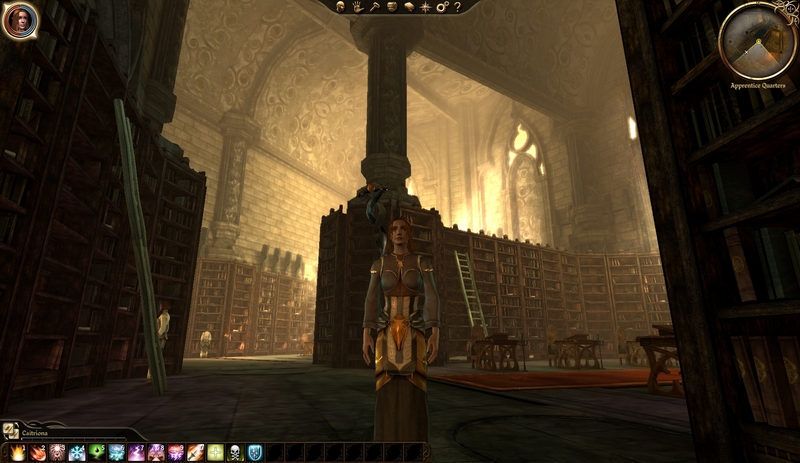 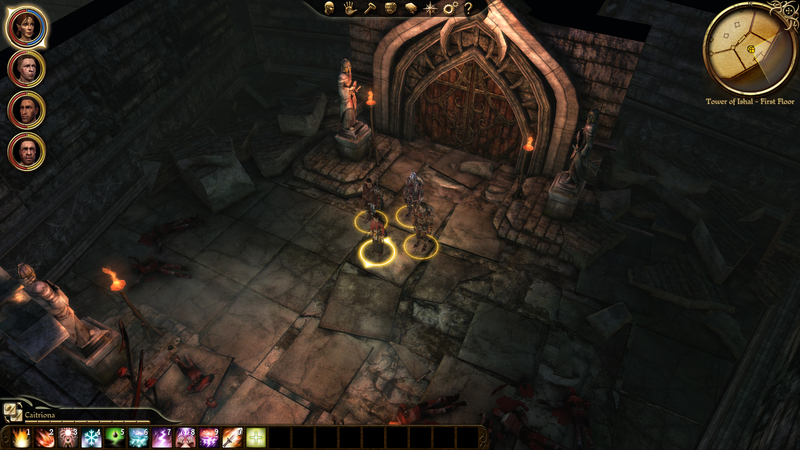 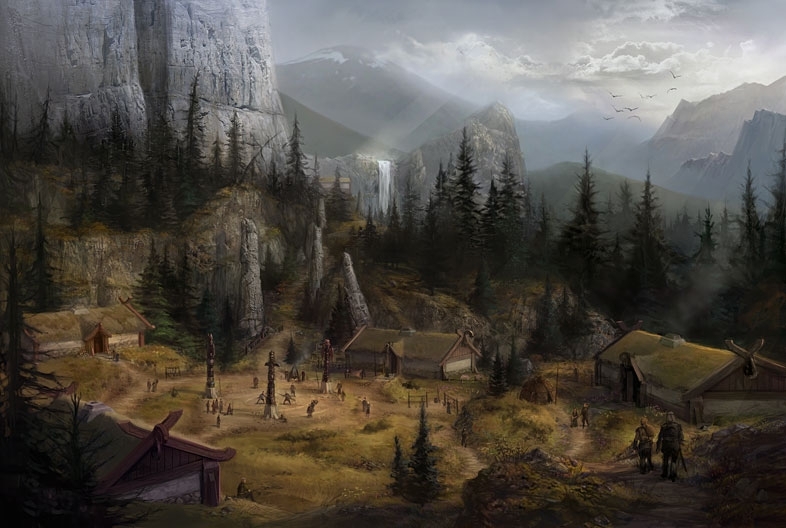 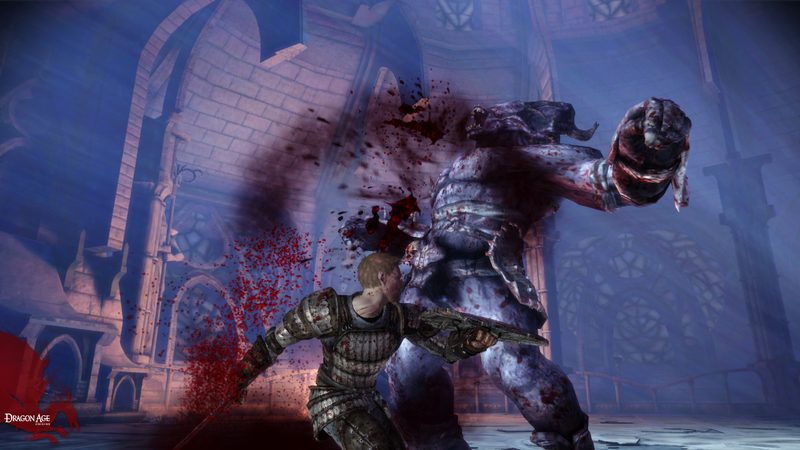 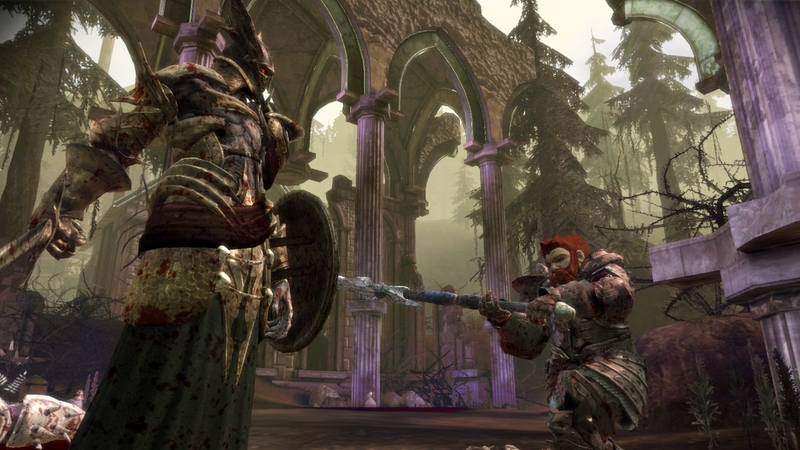 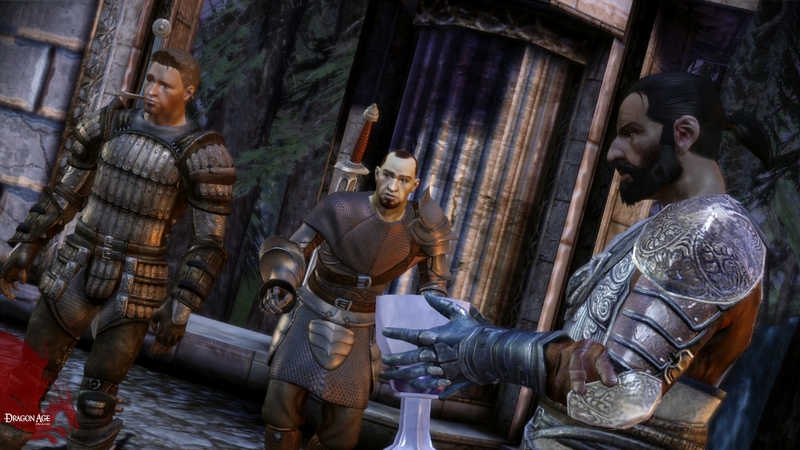 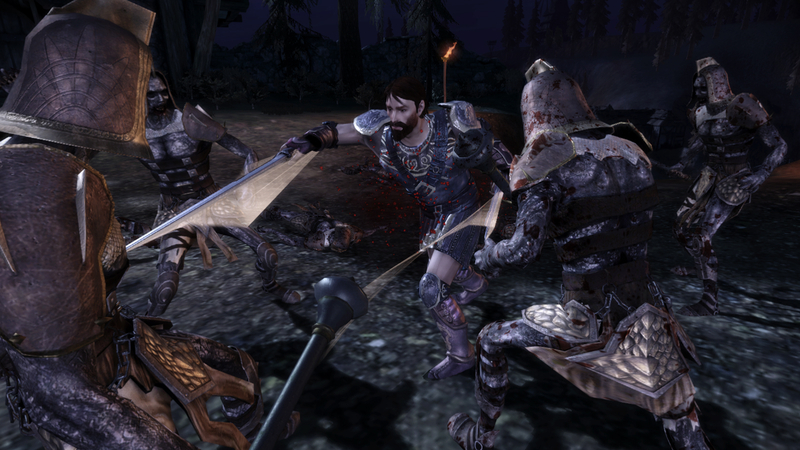 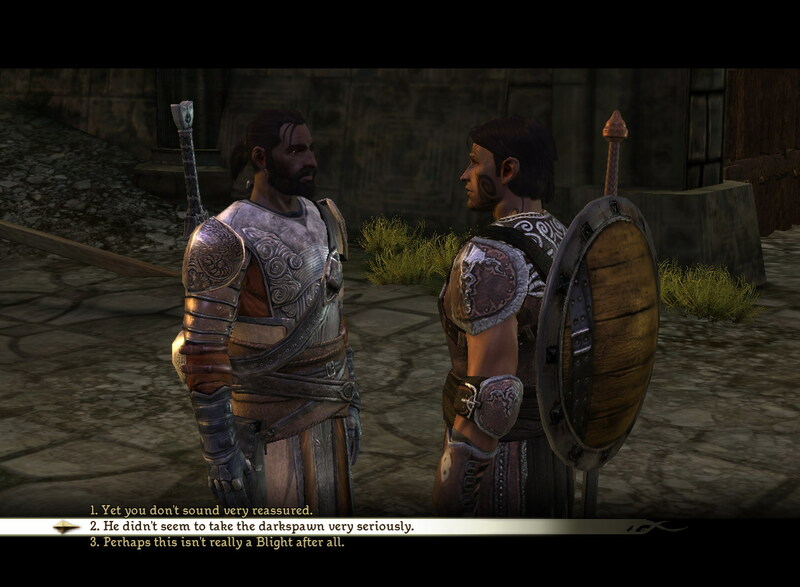 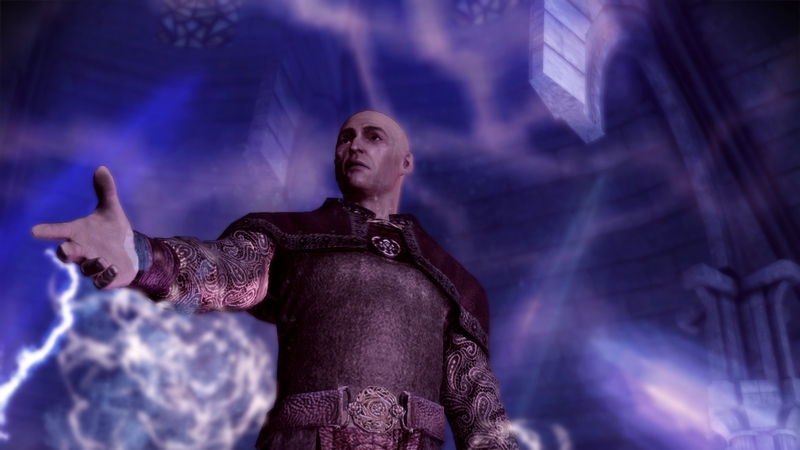 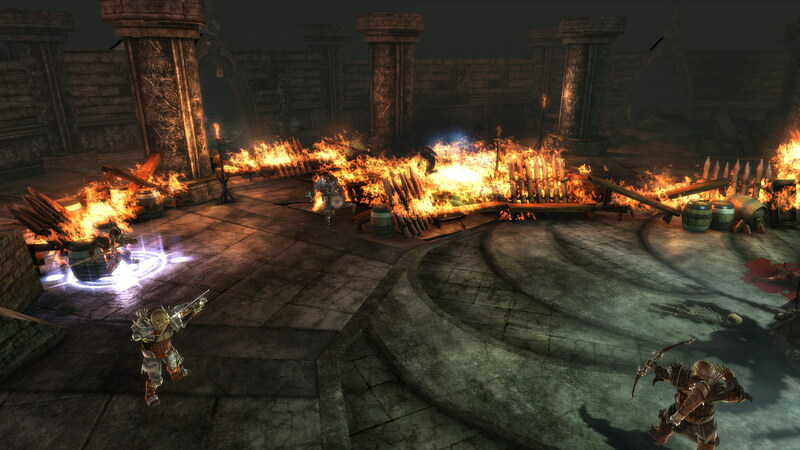 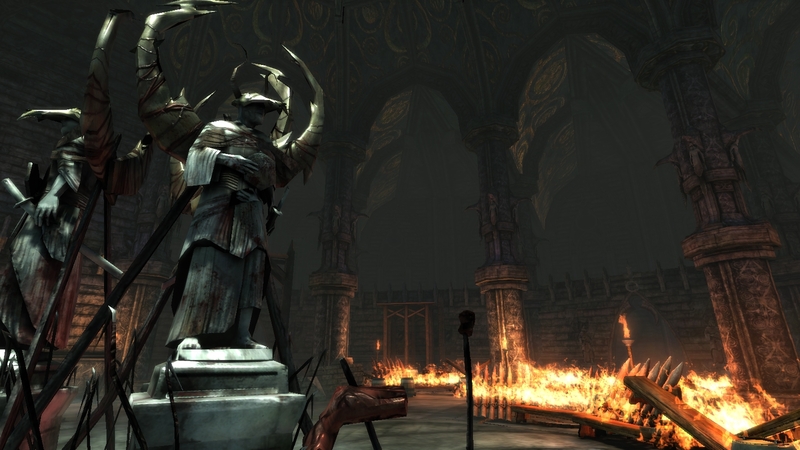 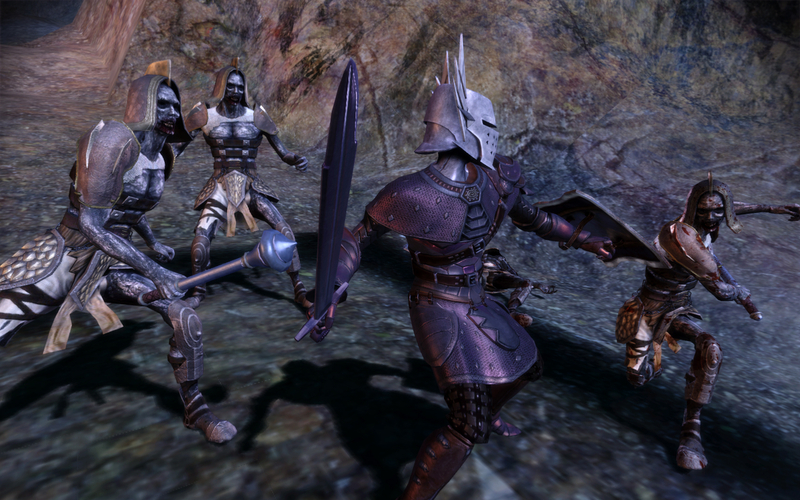 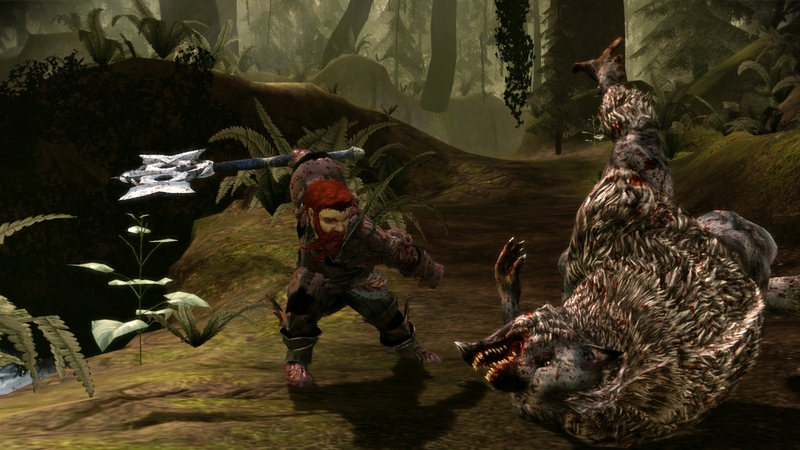 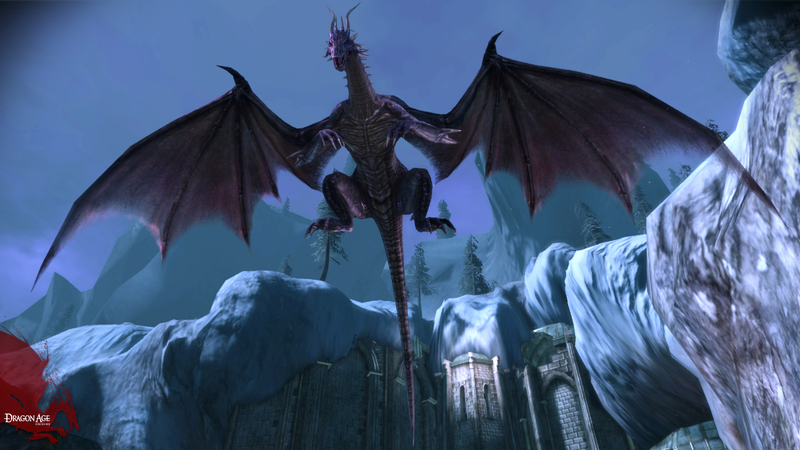 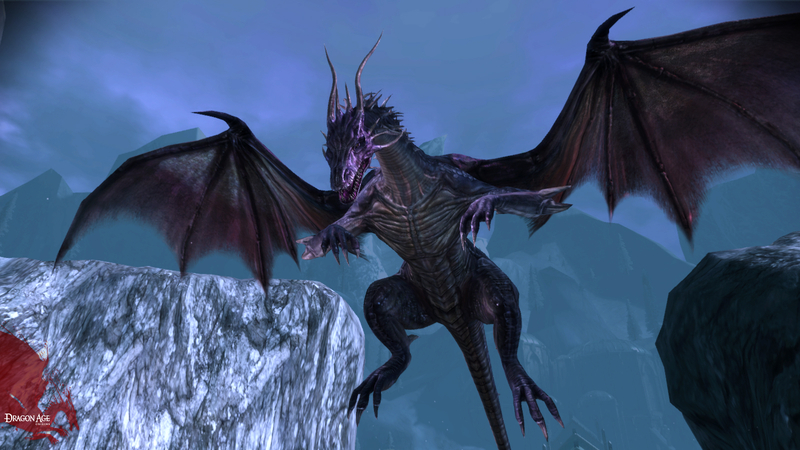 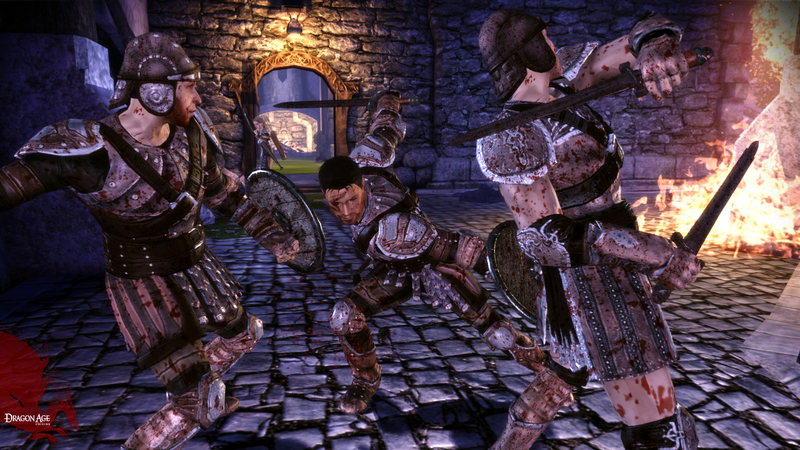 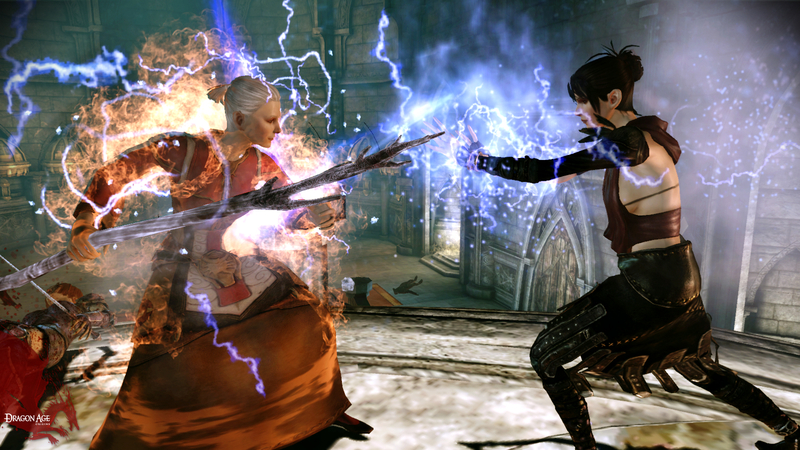 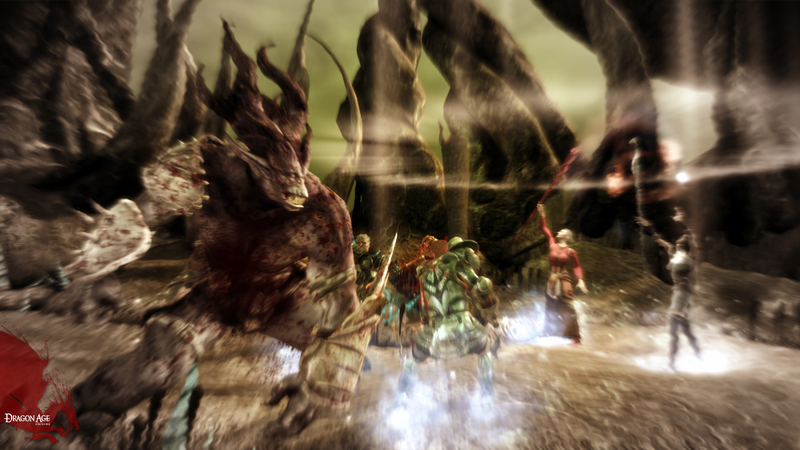 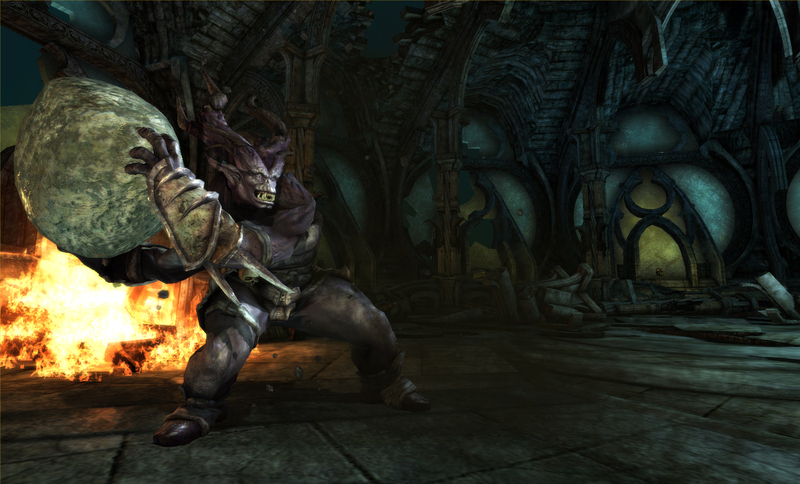 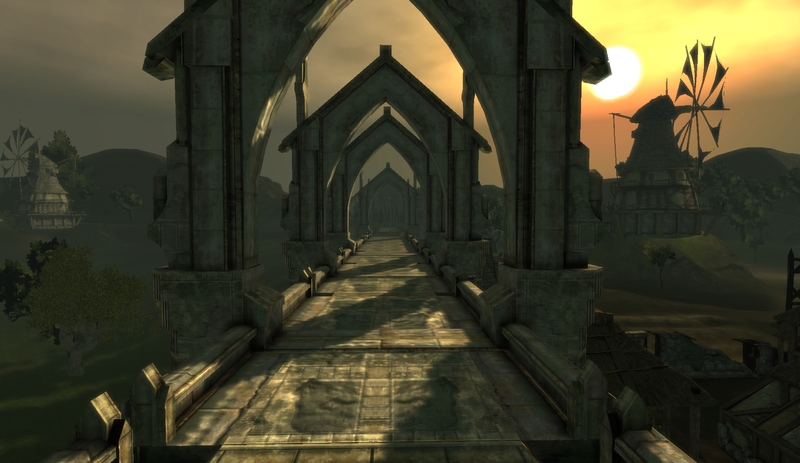 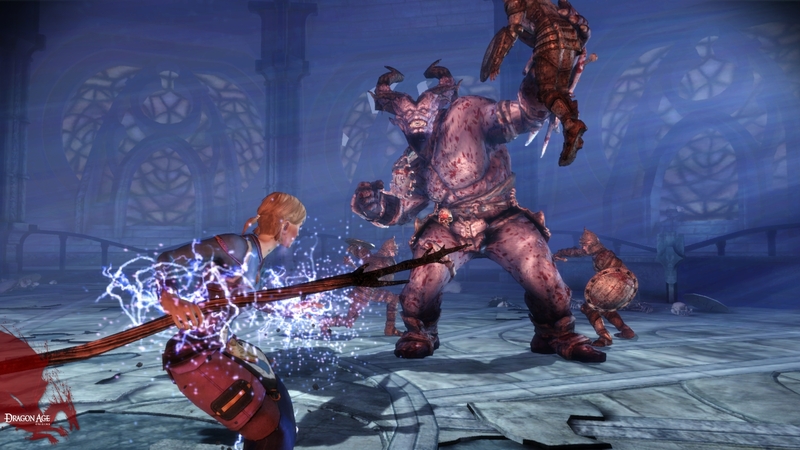 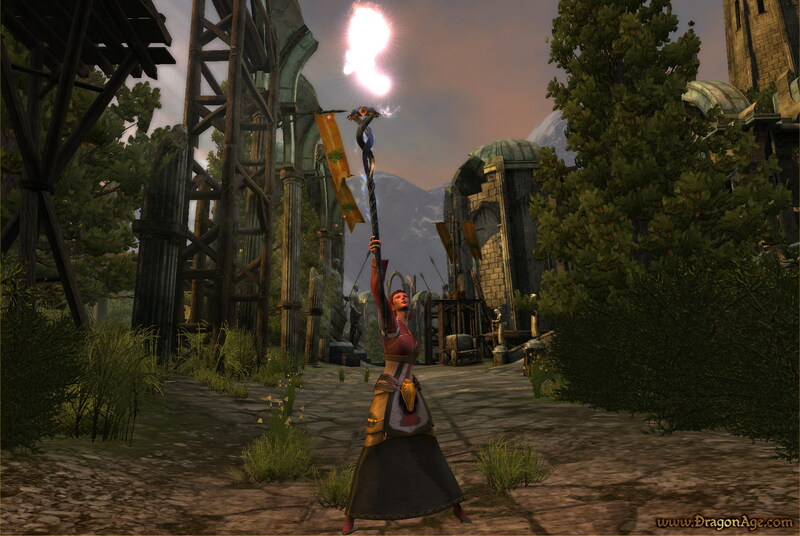 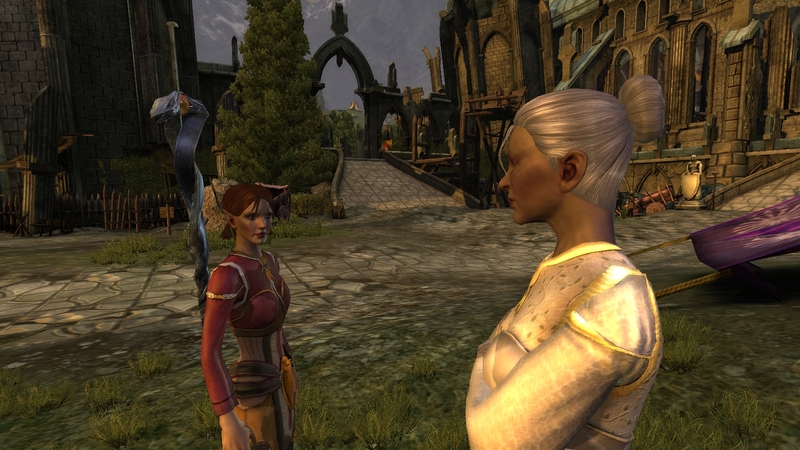 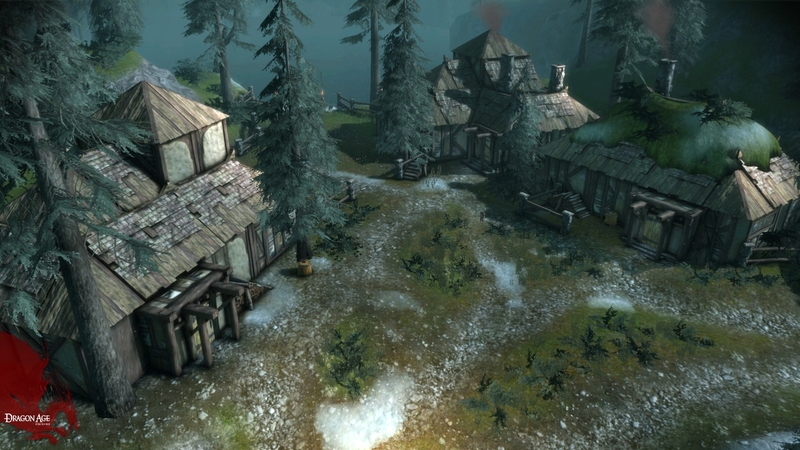 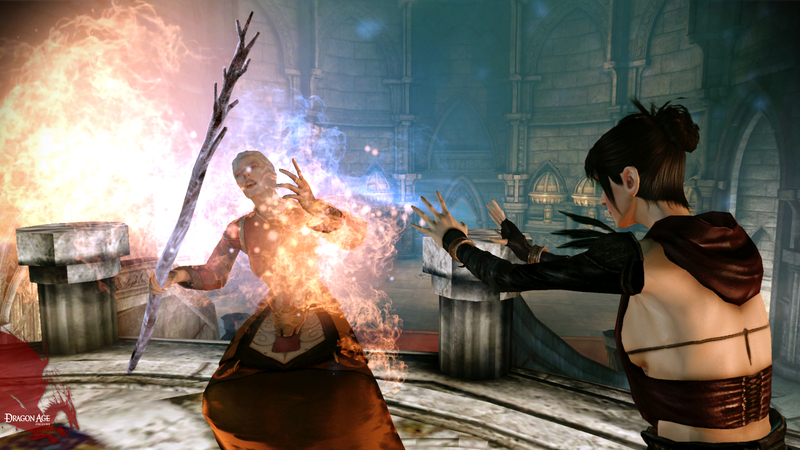 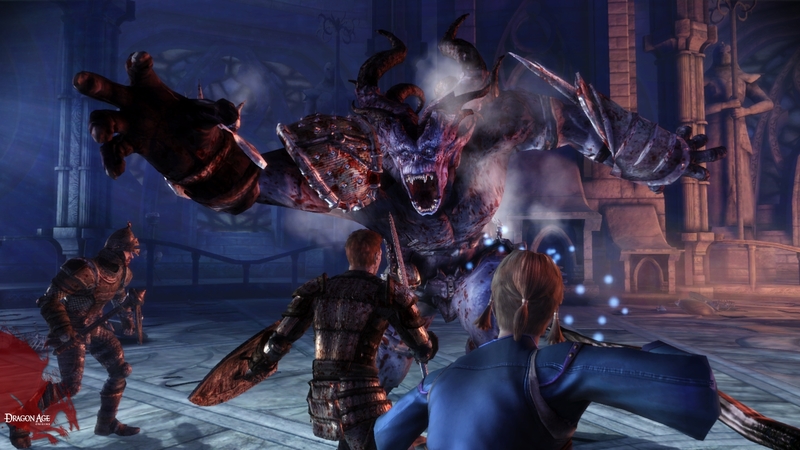 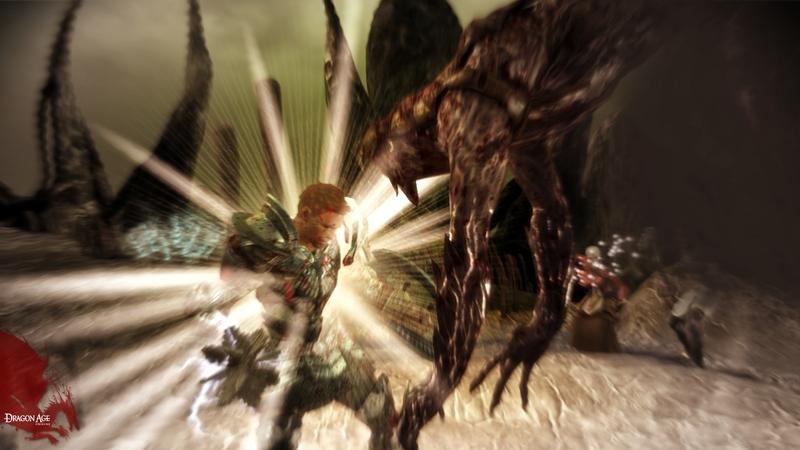 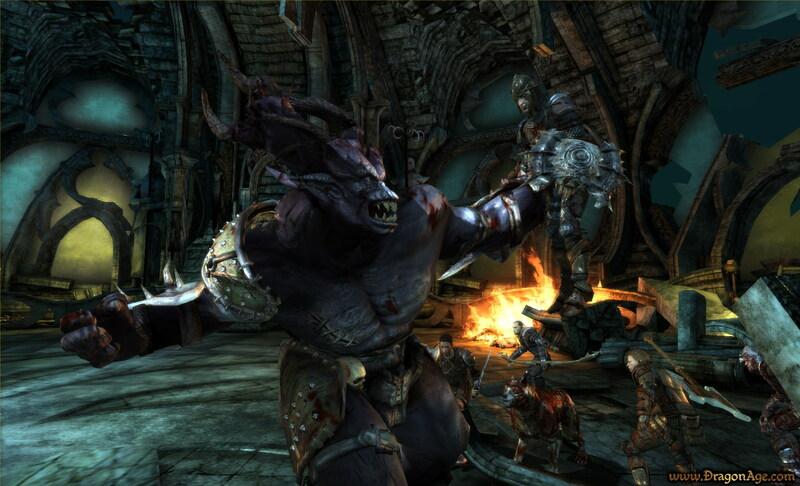 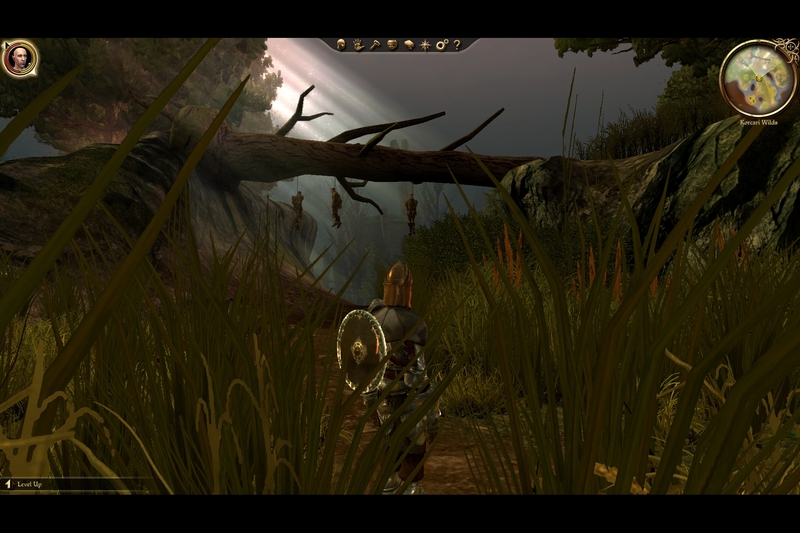 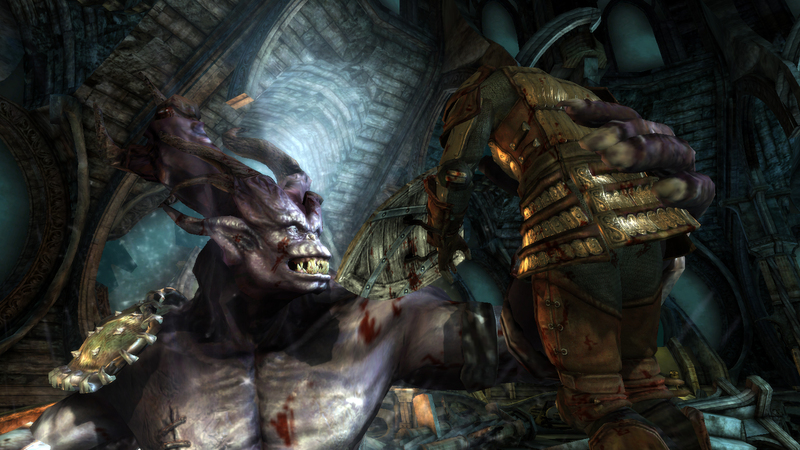 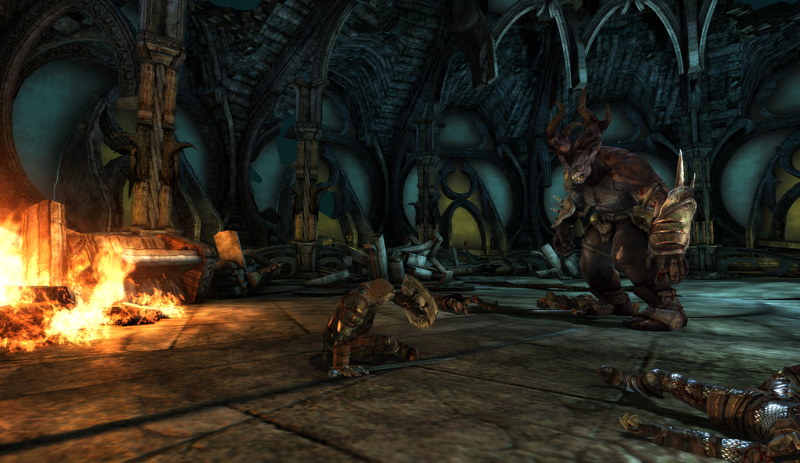 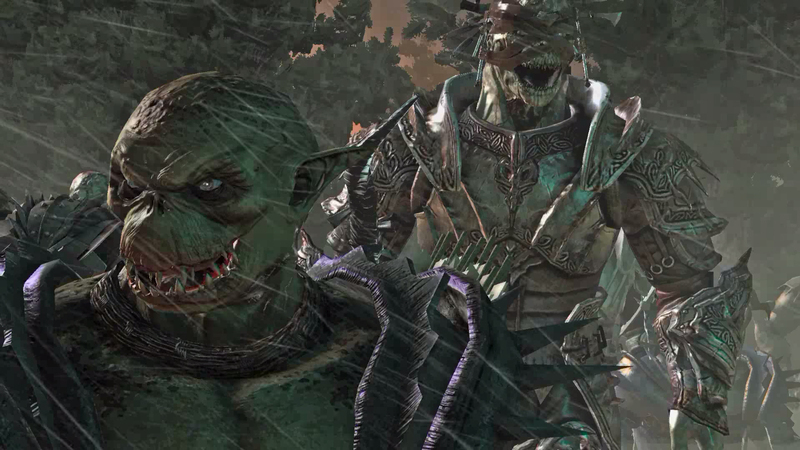 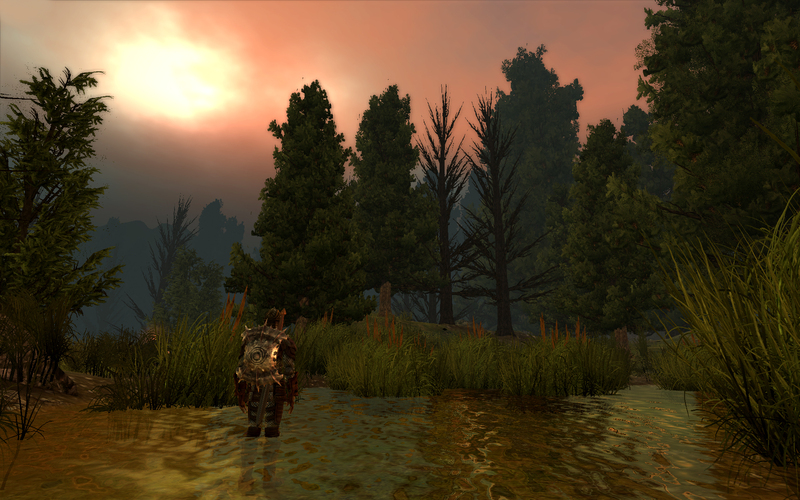 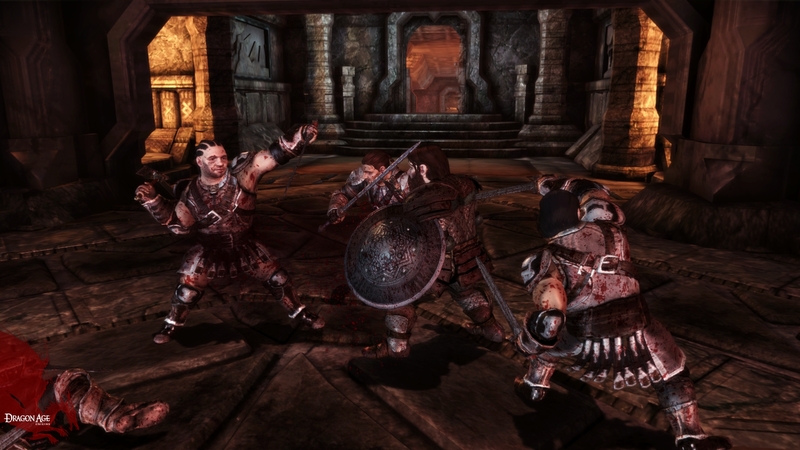 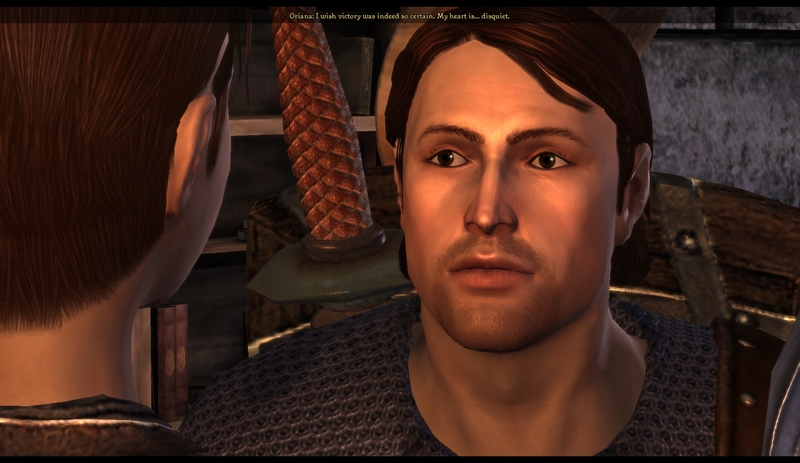 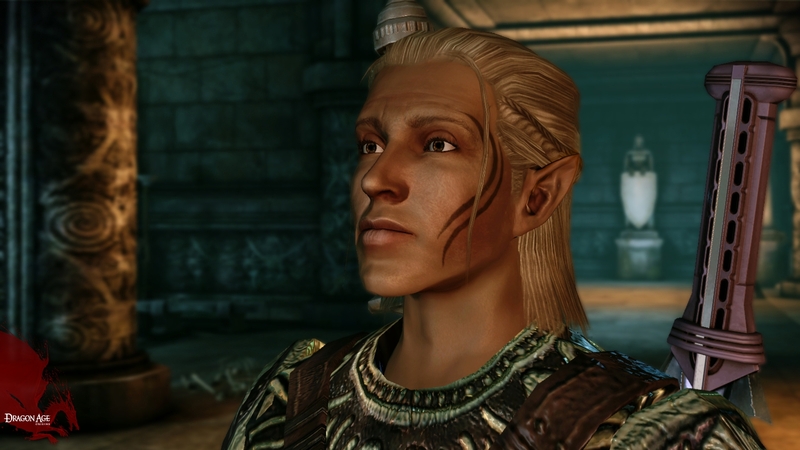 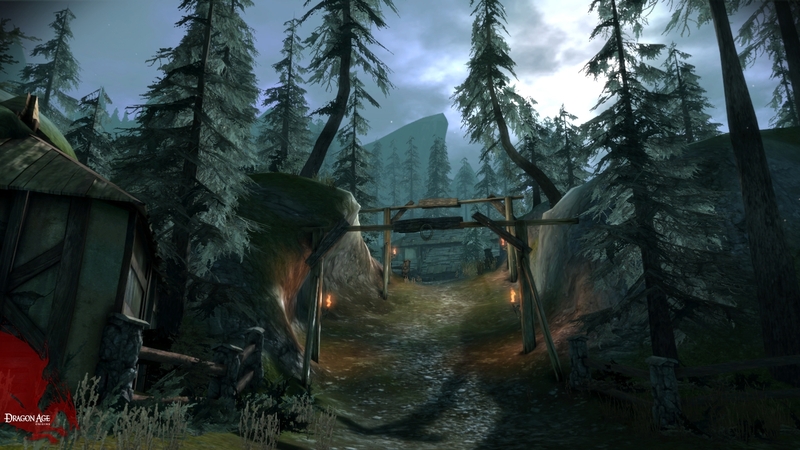 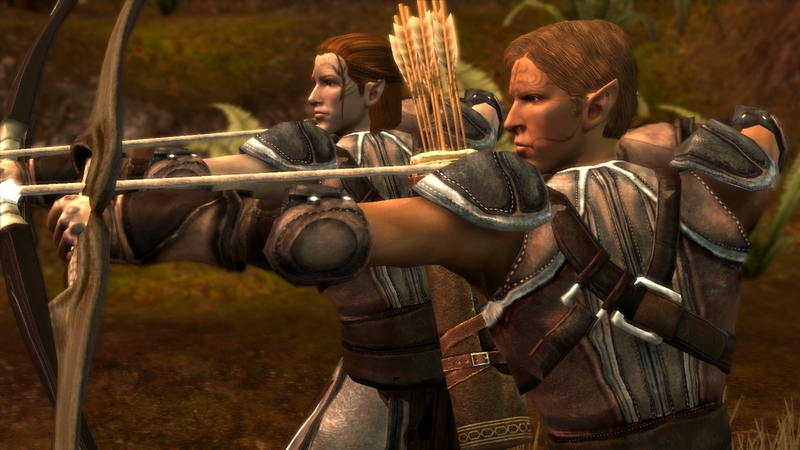 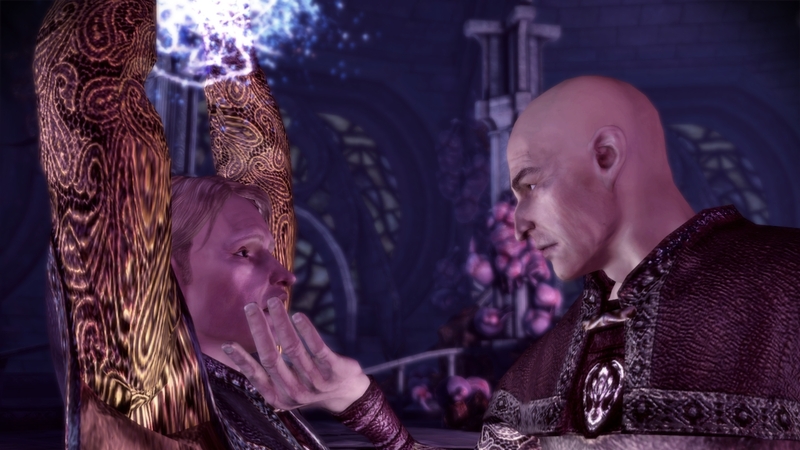 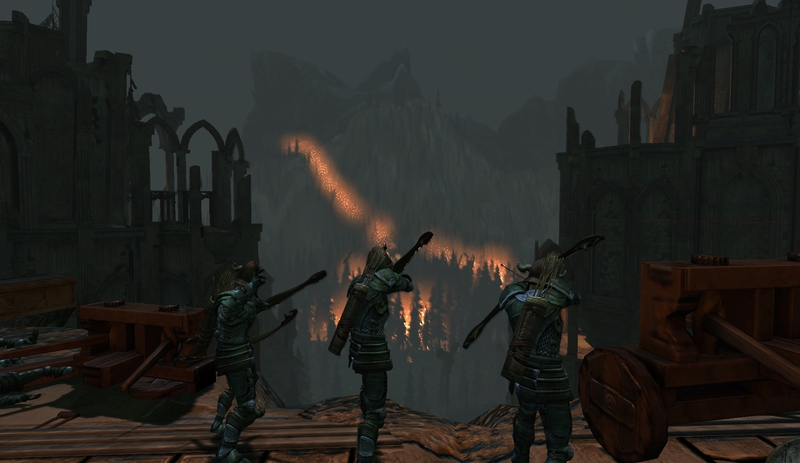 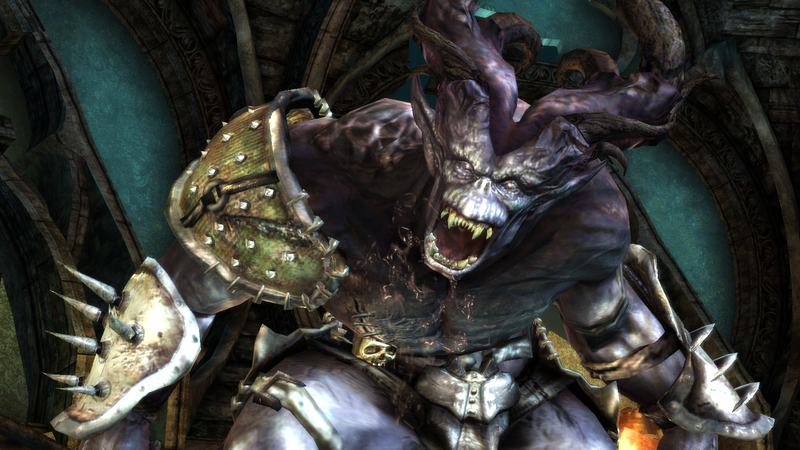 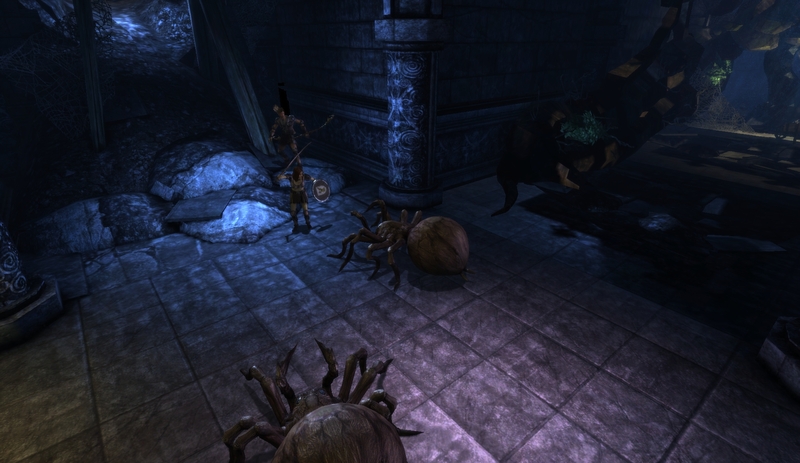 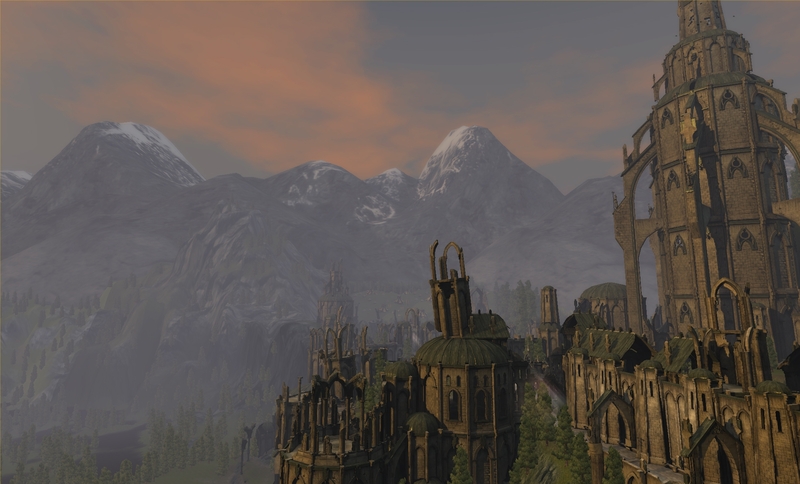 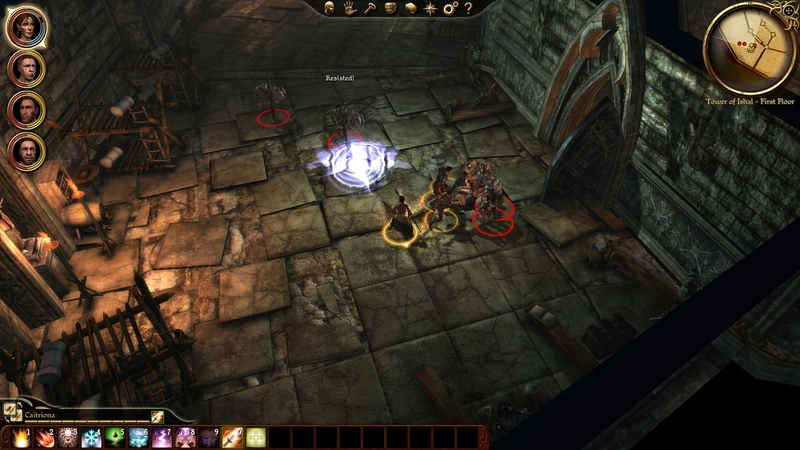 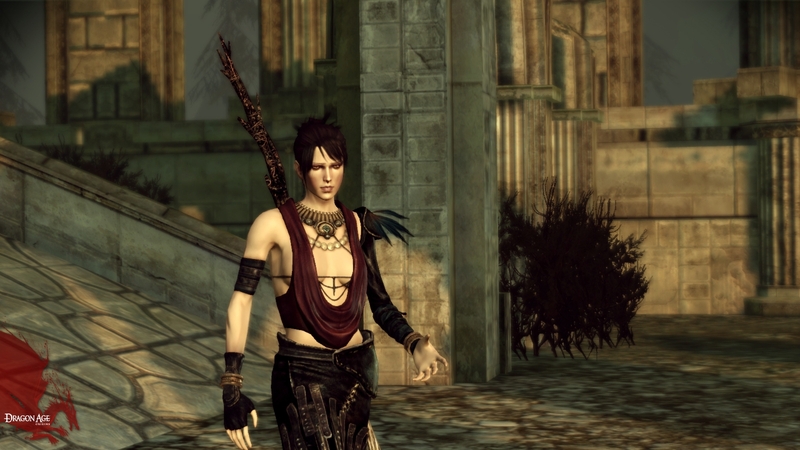 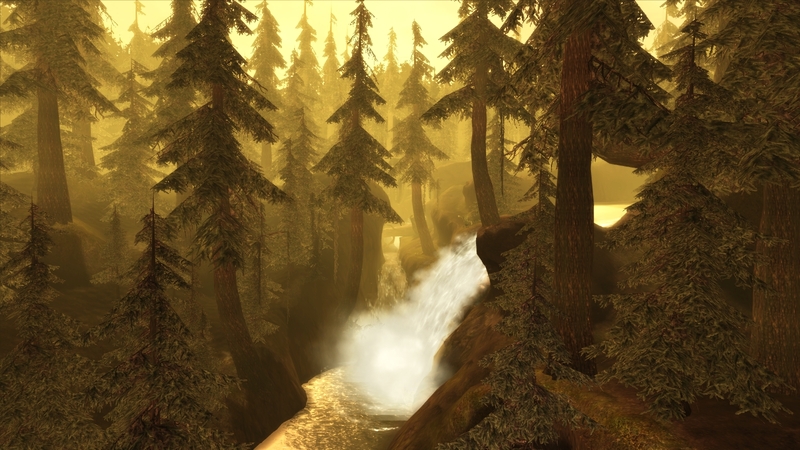 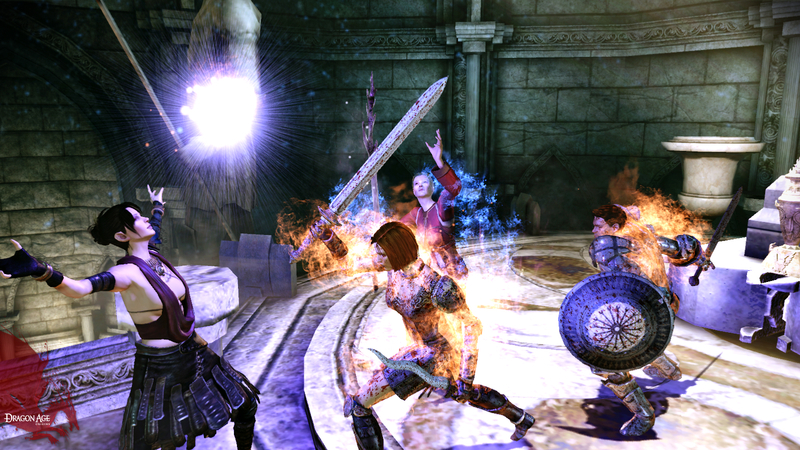 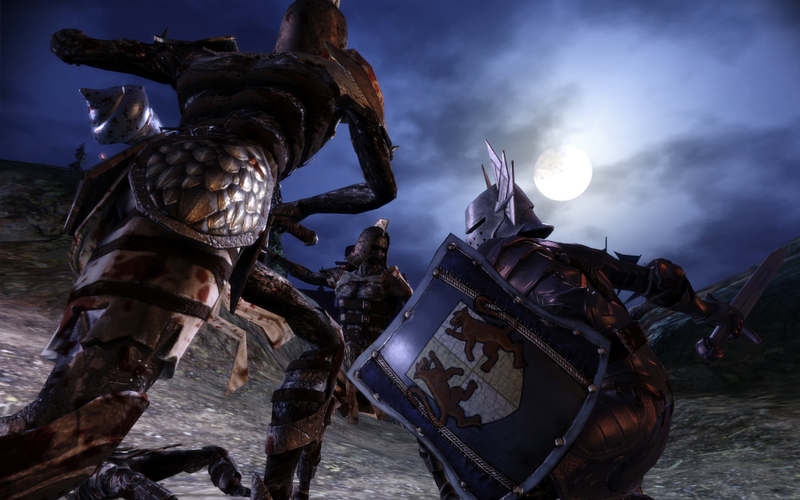 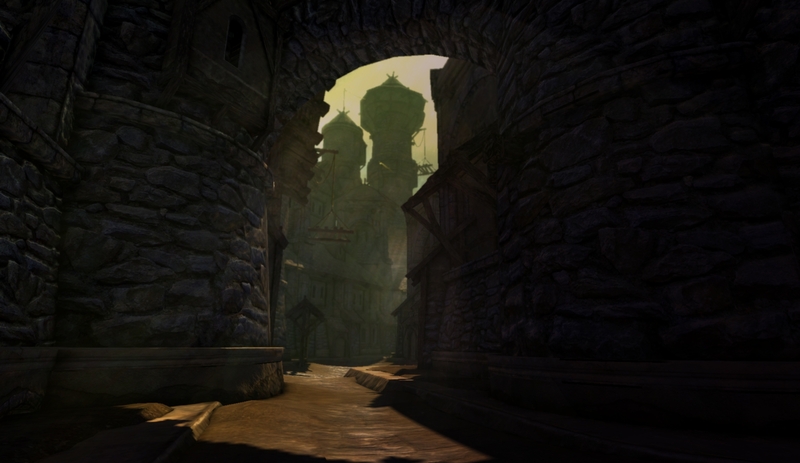 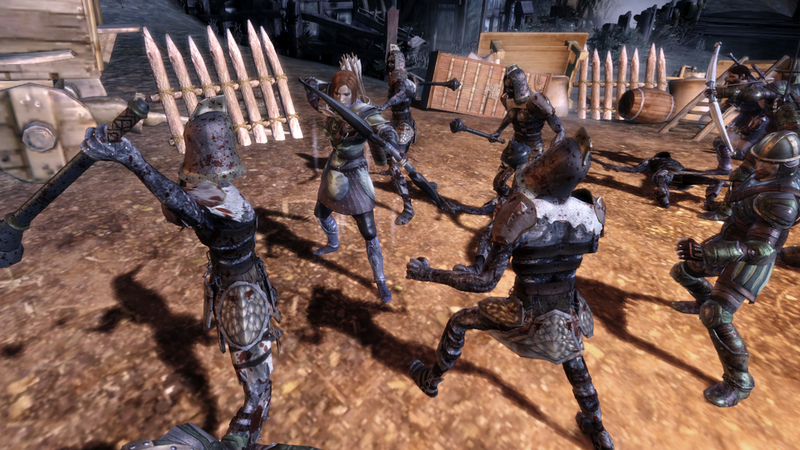 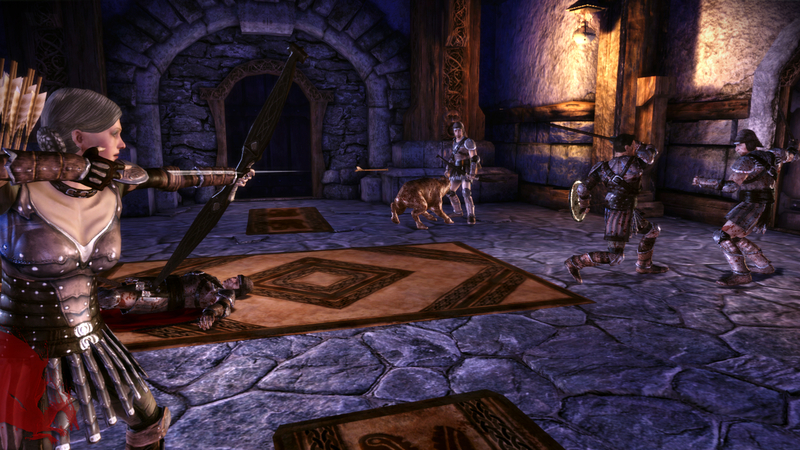 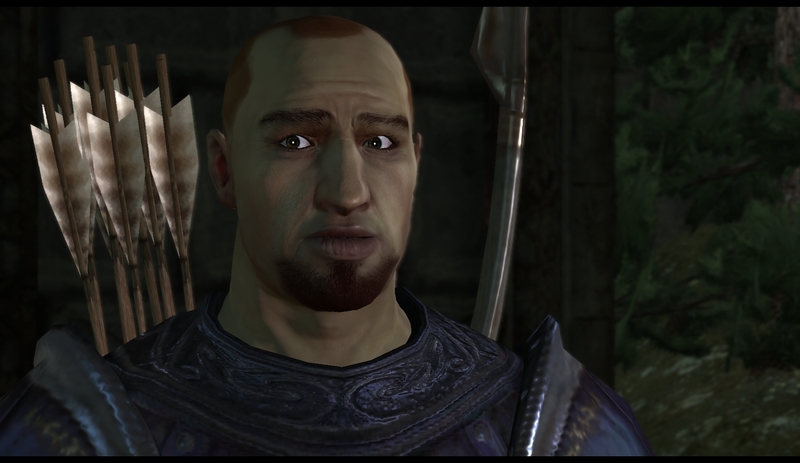 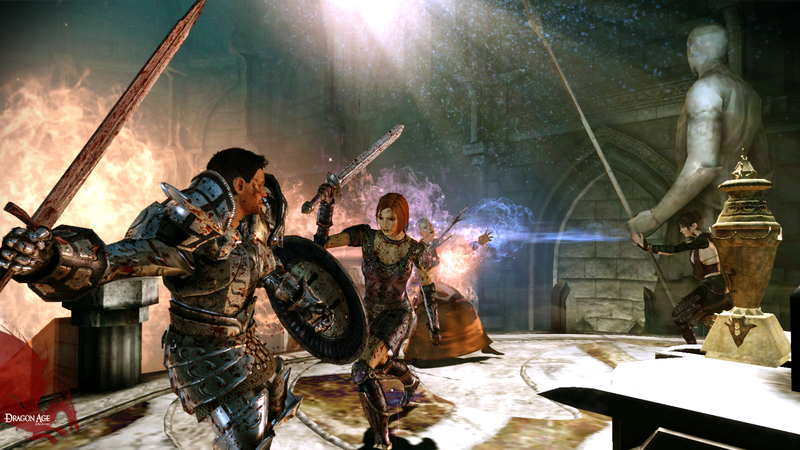 EA & Bioware have released yet another set of screens for Dragon Age: Origins. 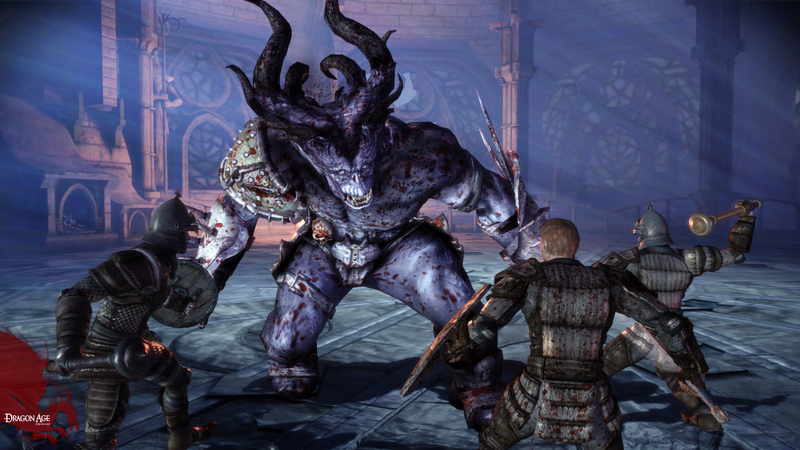 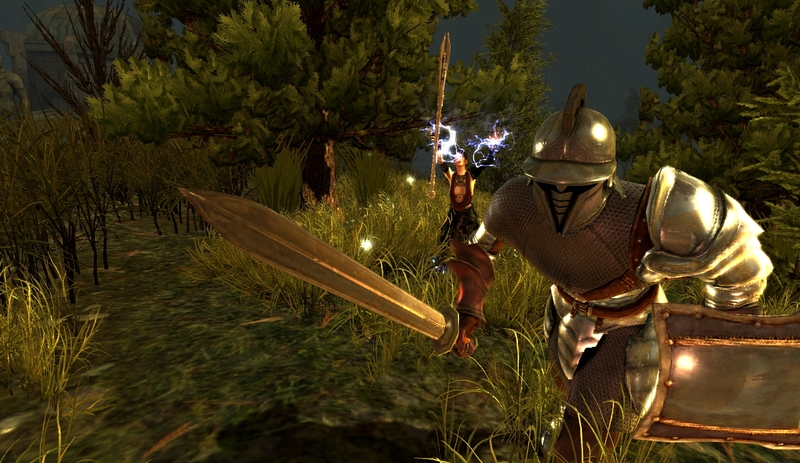 Downloadable content to be ready for the release of Bioware's latest RPG. 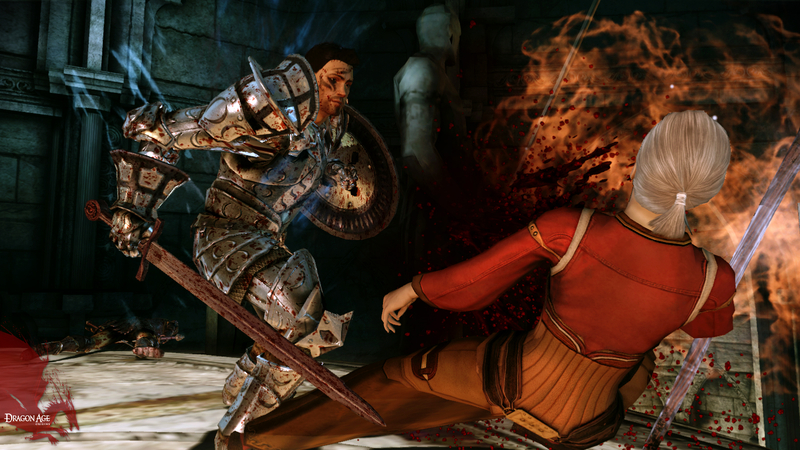 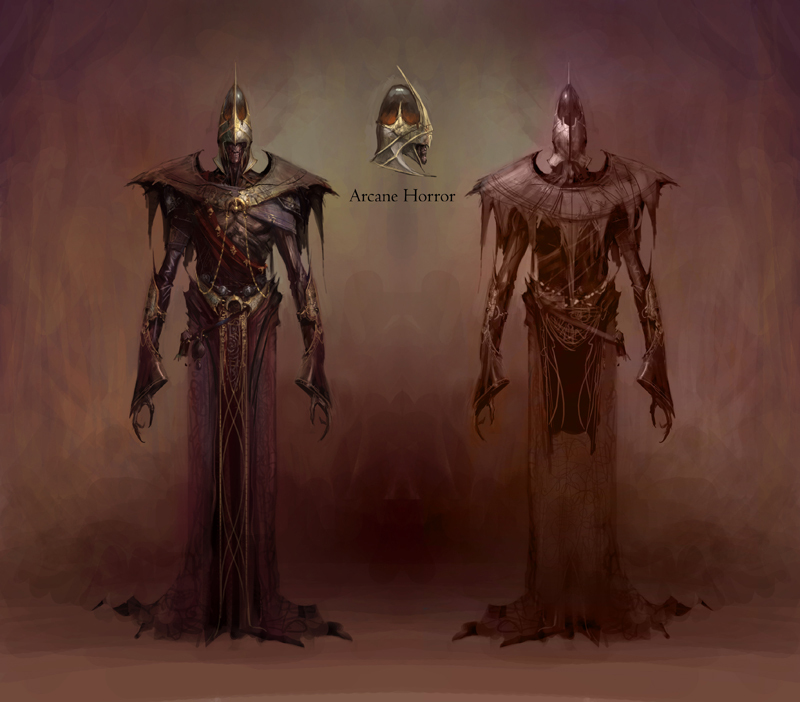 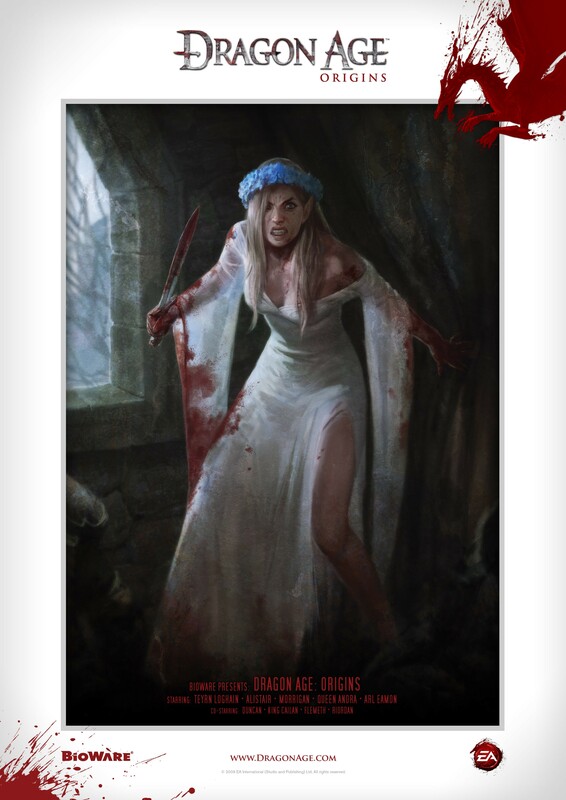 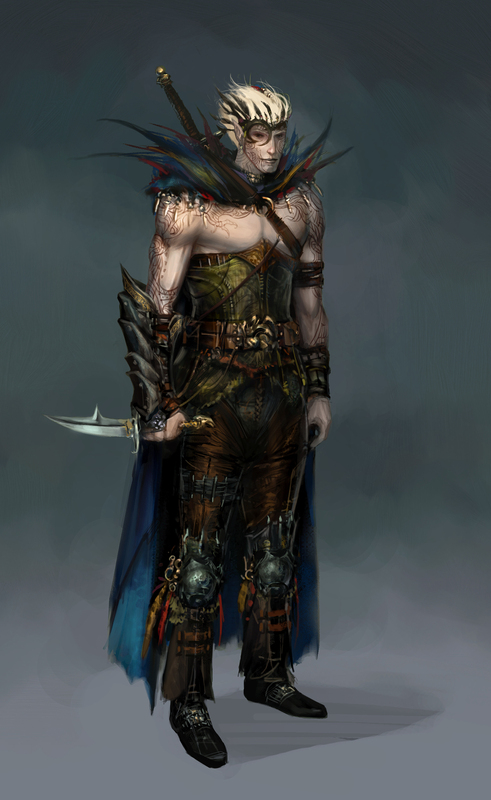 Some new screens and a short trailer of the Brood Mother, a powerful nemesis in the world of Dragon Age.